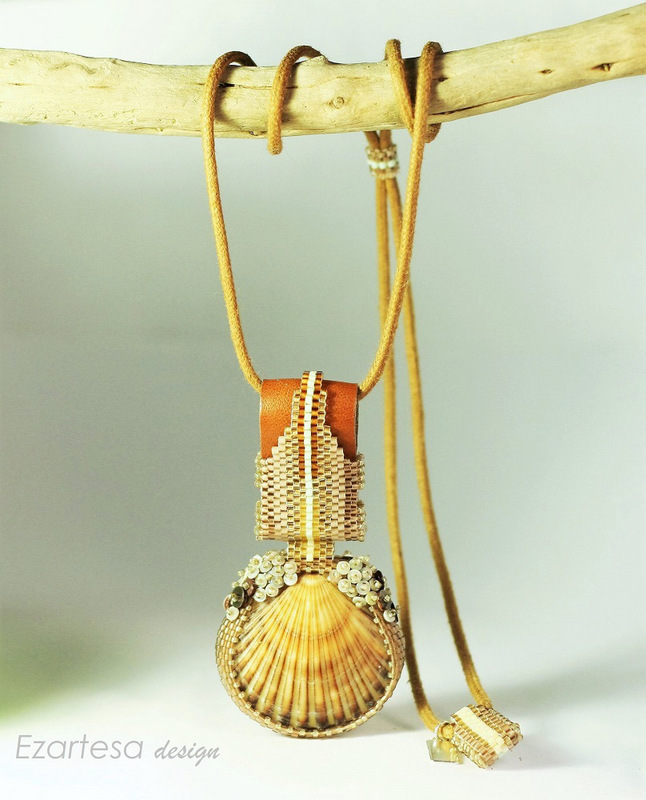 My Fall / Winter 2015, 2016 Bohemian Jewelry Collection is created for a free spirited woman, inspired by the art and nature. 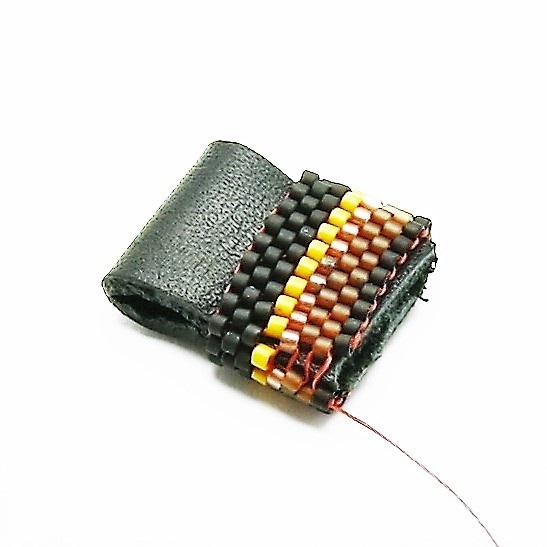 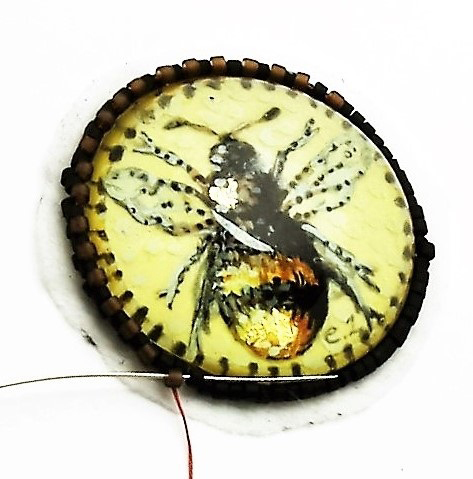 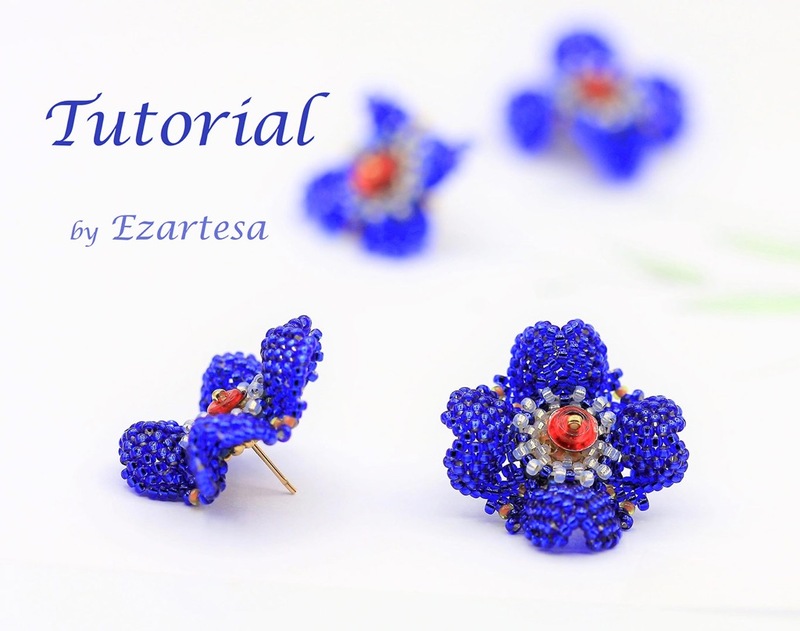 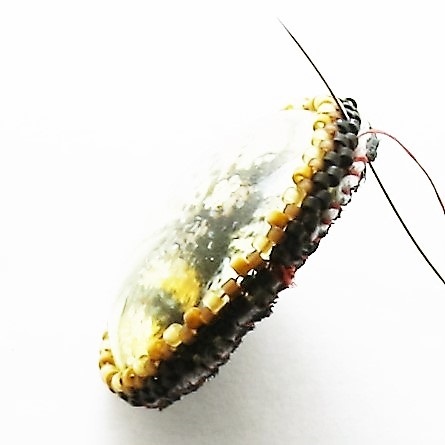 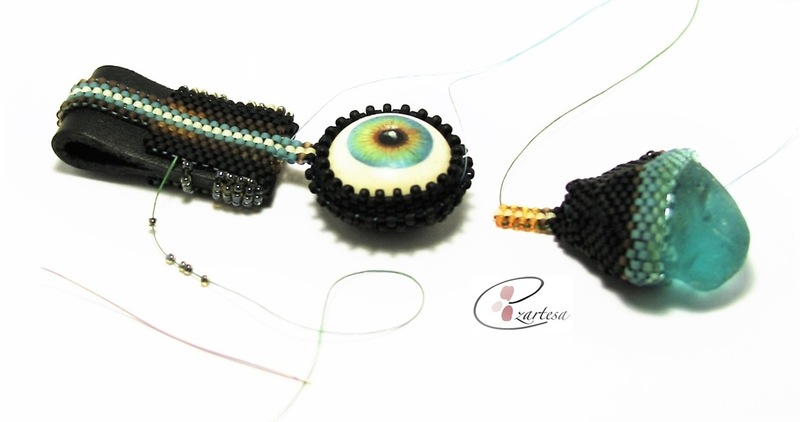 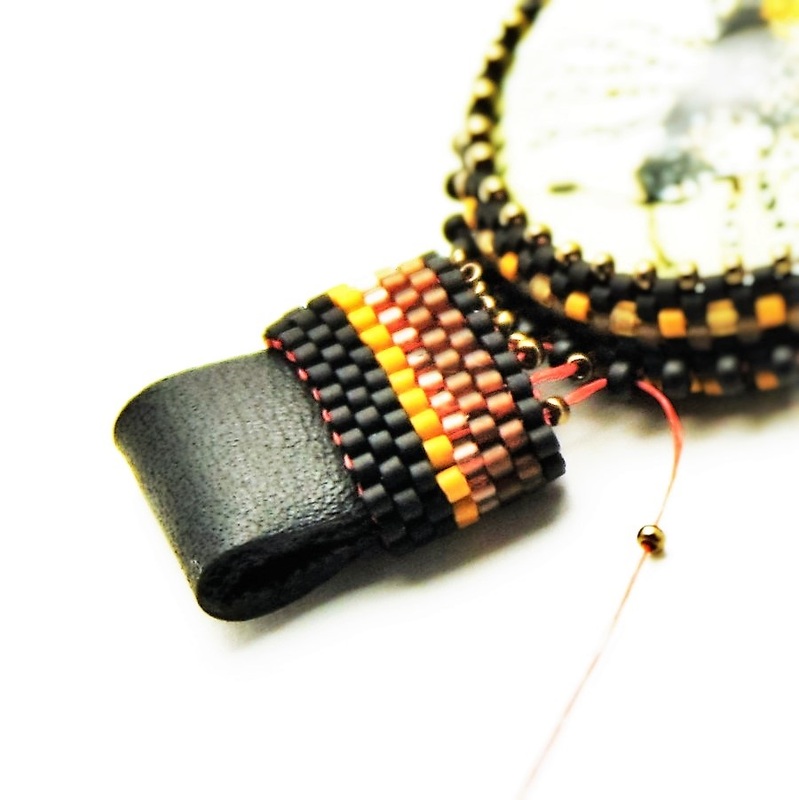 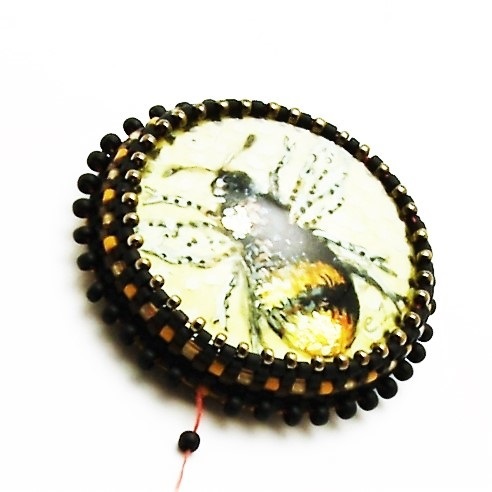 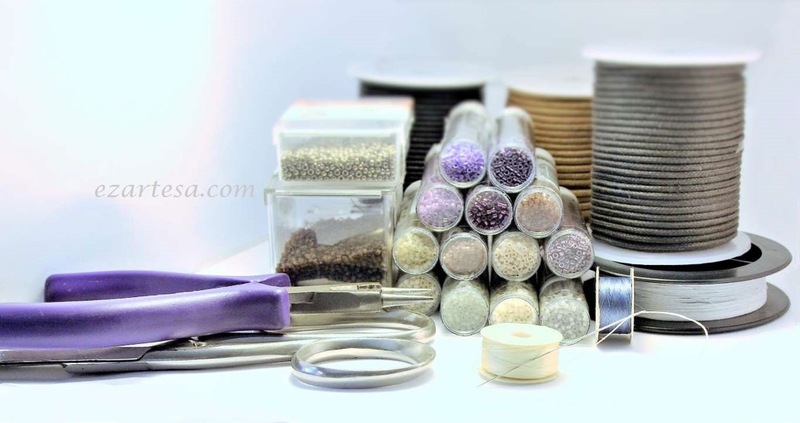 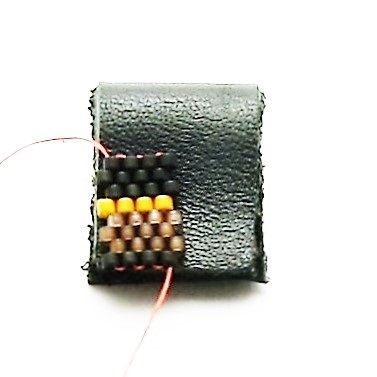 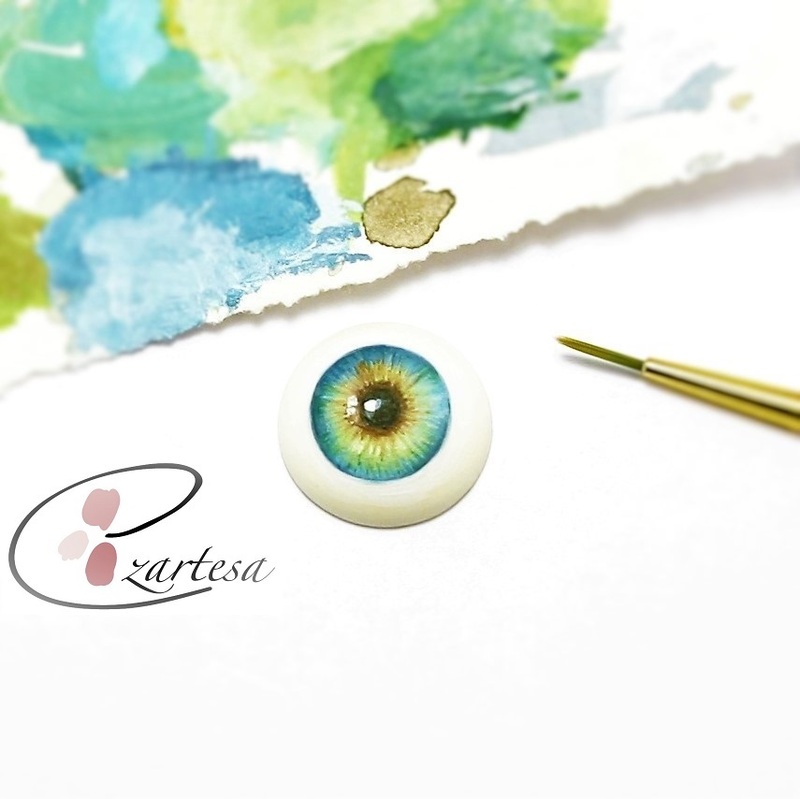 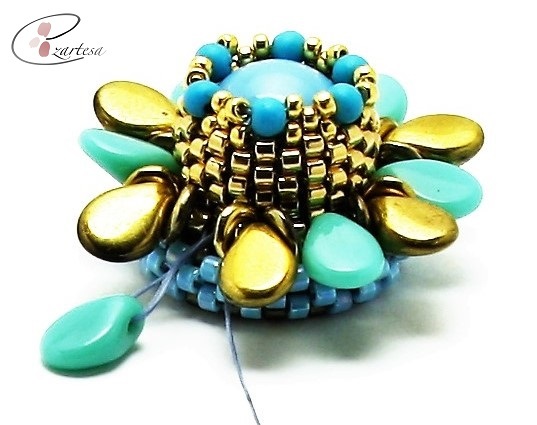 My main focus is to reveal her colorful character by creating rich texture, intricate patterns and unique shapes using tiny Japanese glass seed beads and leather. 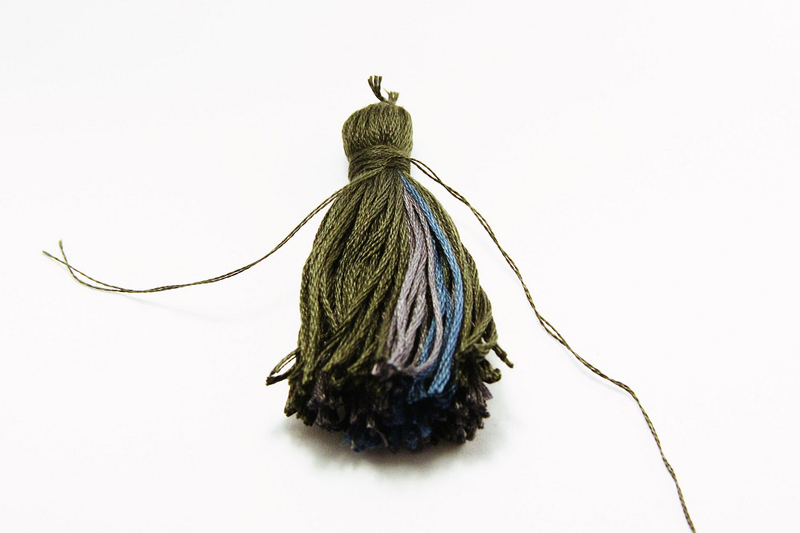 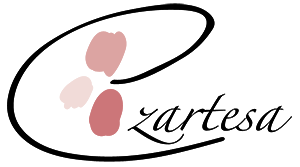 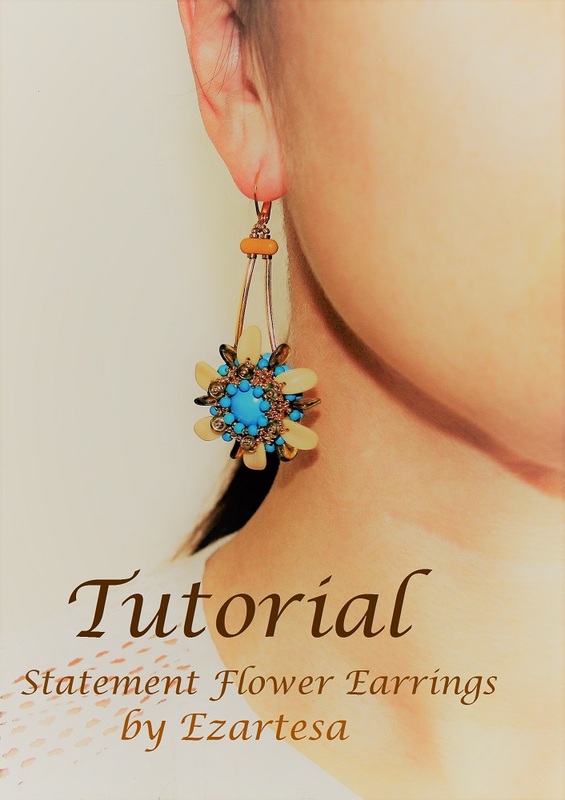 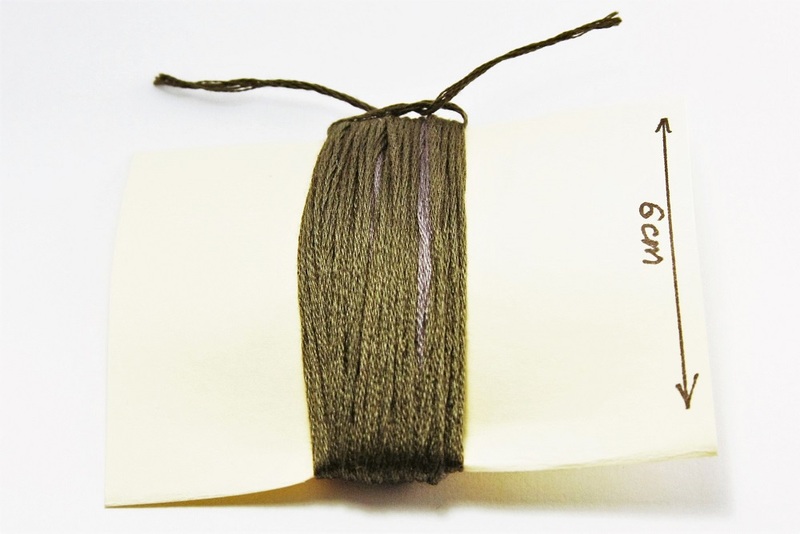 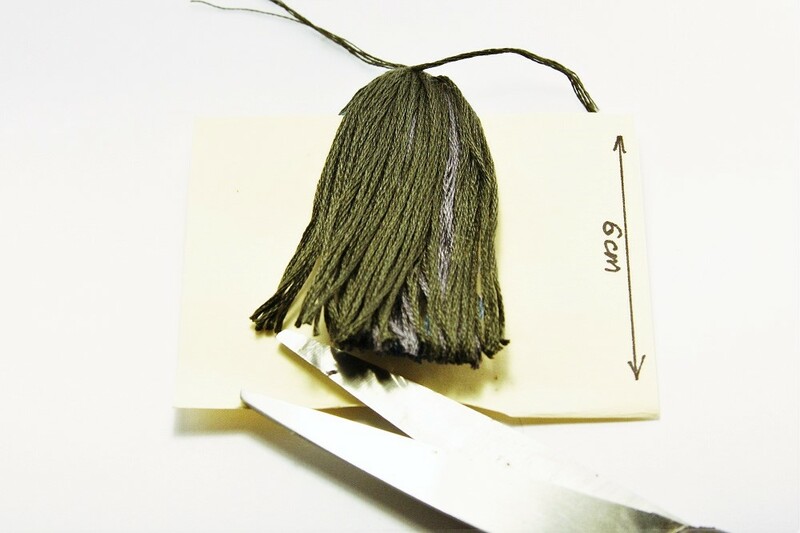 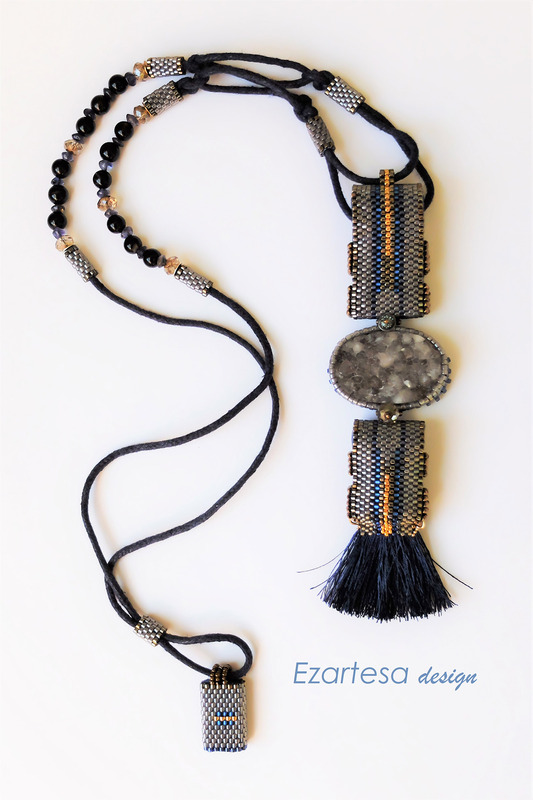 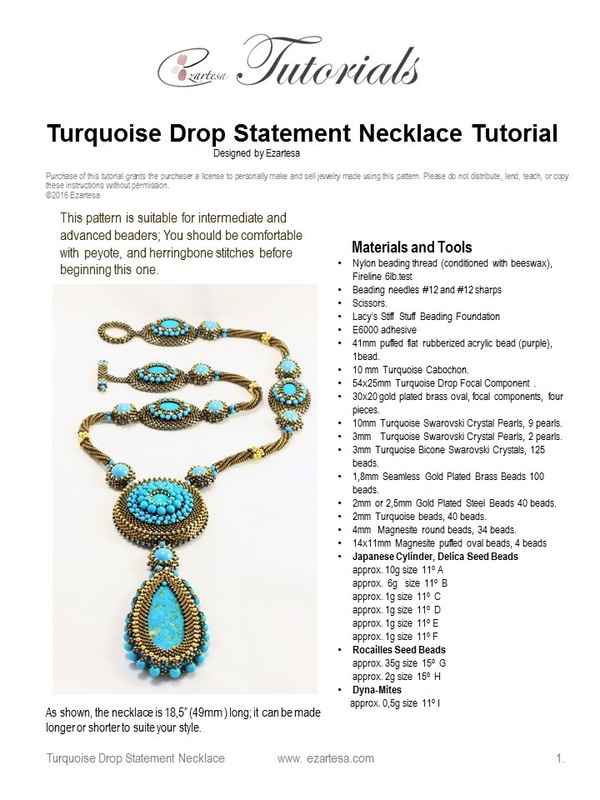 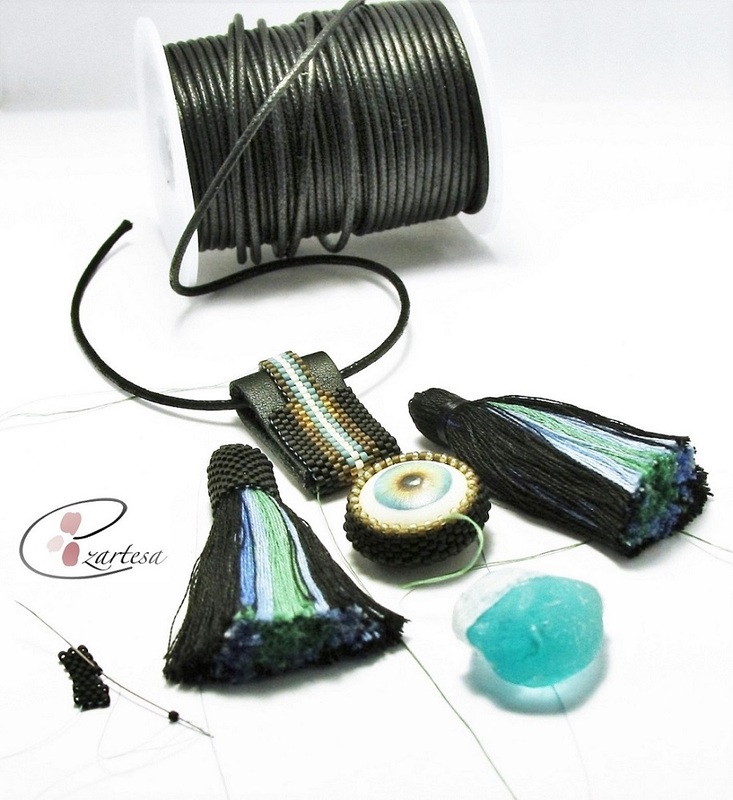 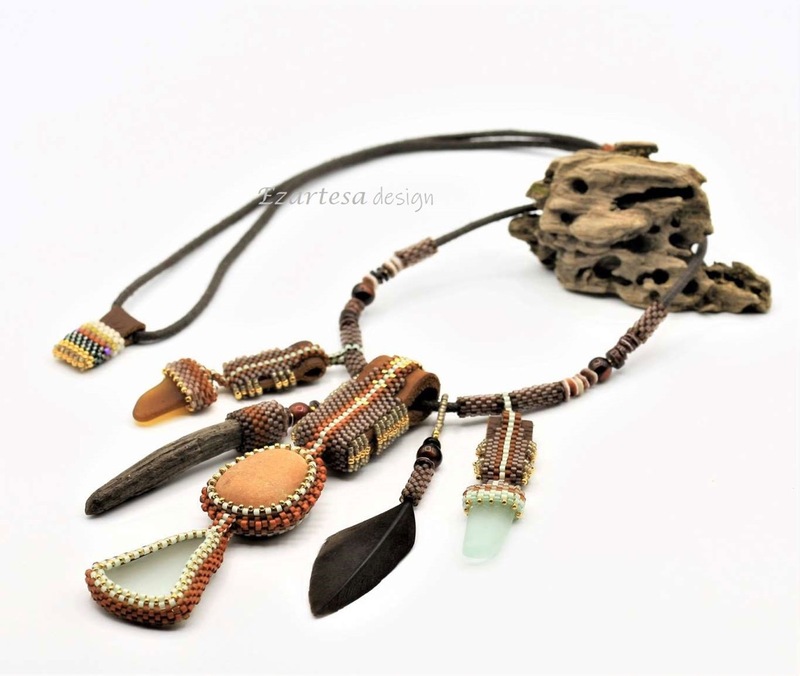 I experimented with different jewelry making supplies and finishing components: leather, woven cotton and silk cords, handmade cotton and silk tassels using it in artful doses on one-of-a-kind gemstone necklaces and bracelets. 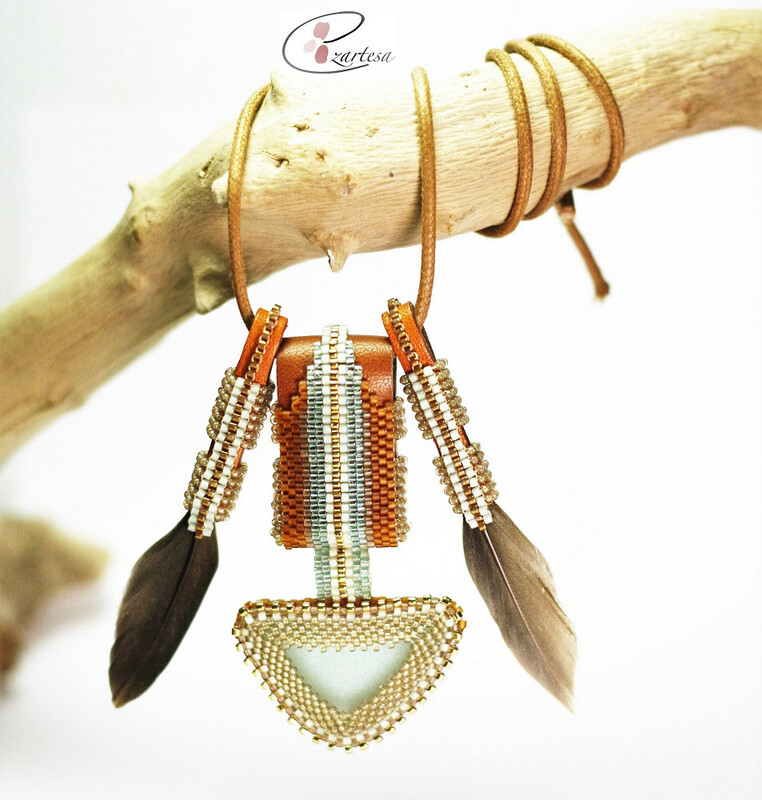 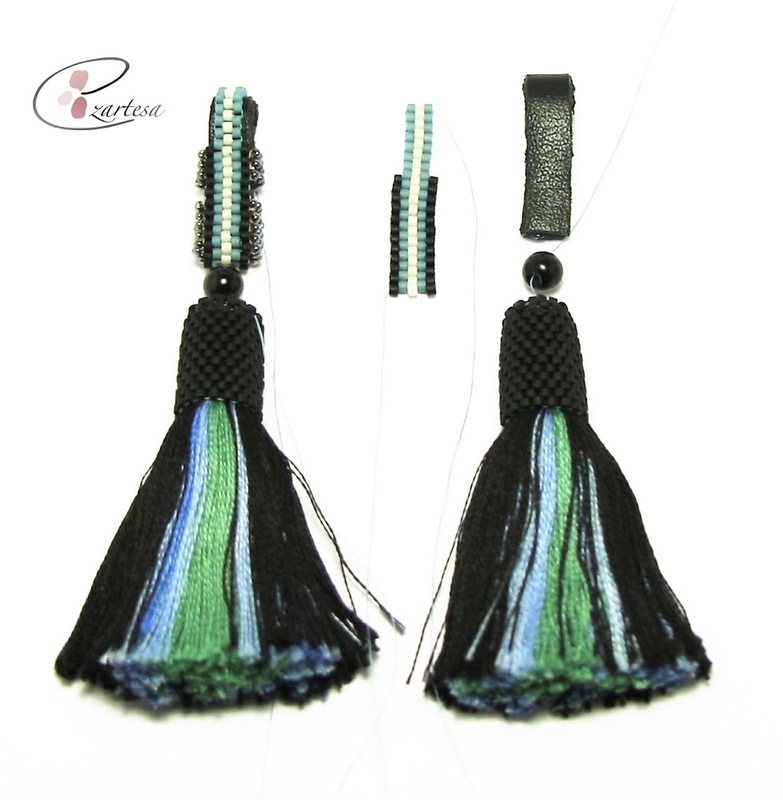 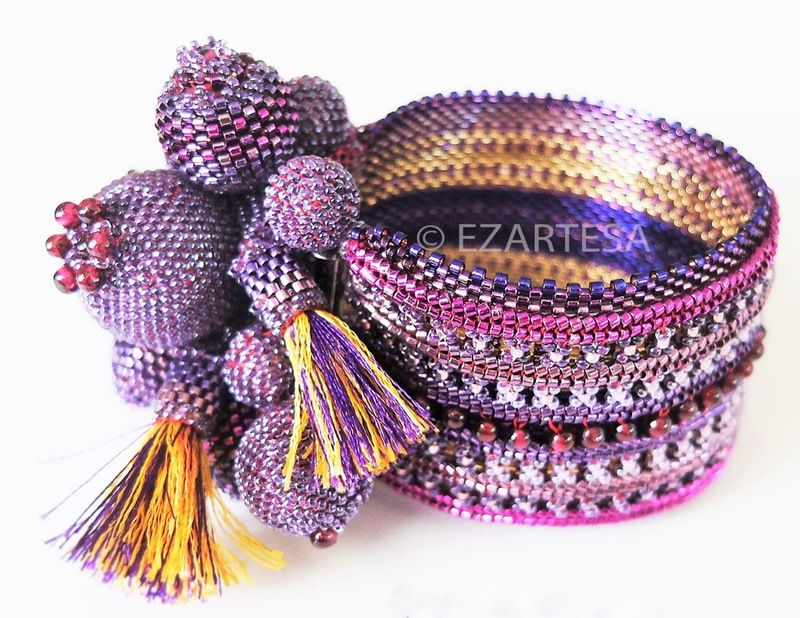 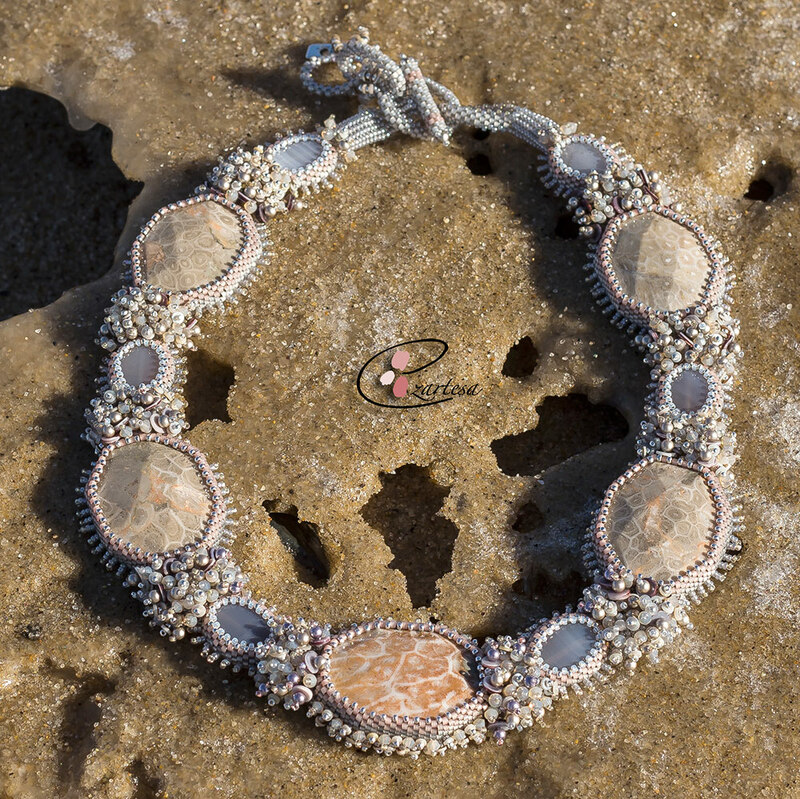 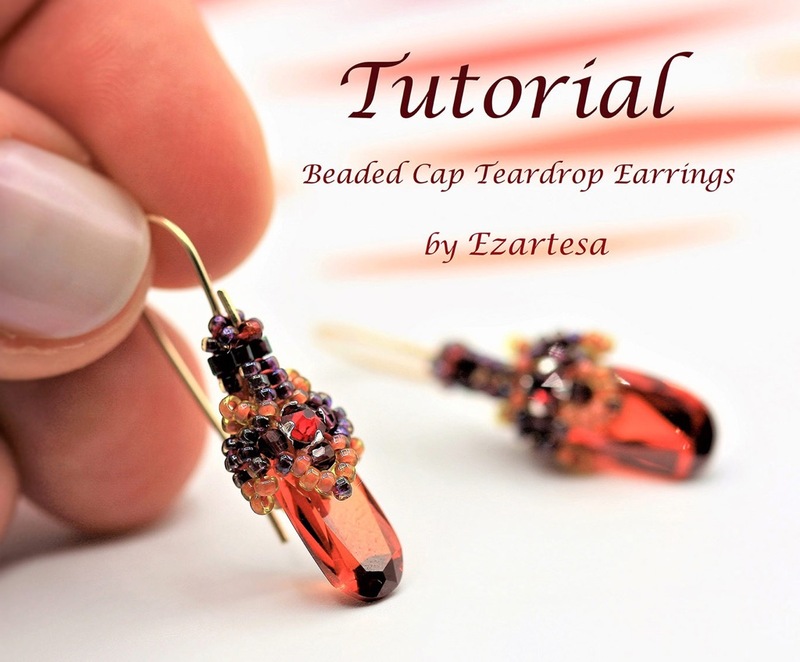 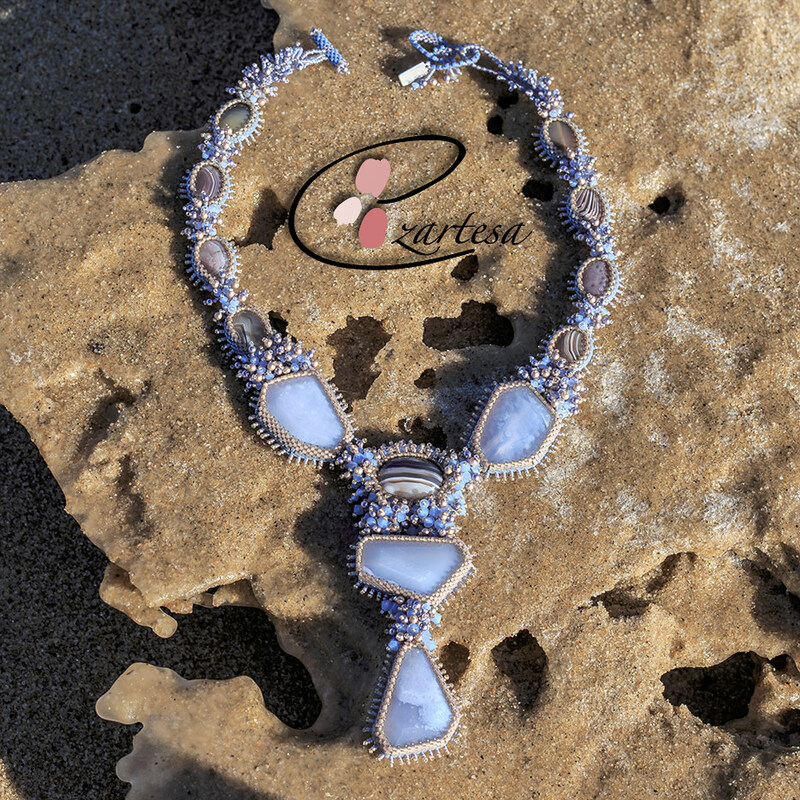 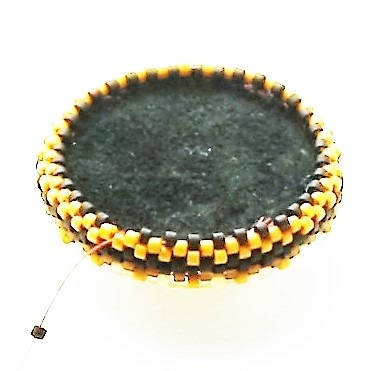 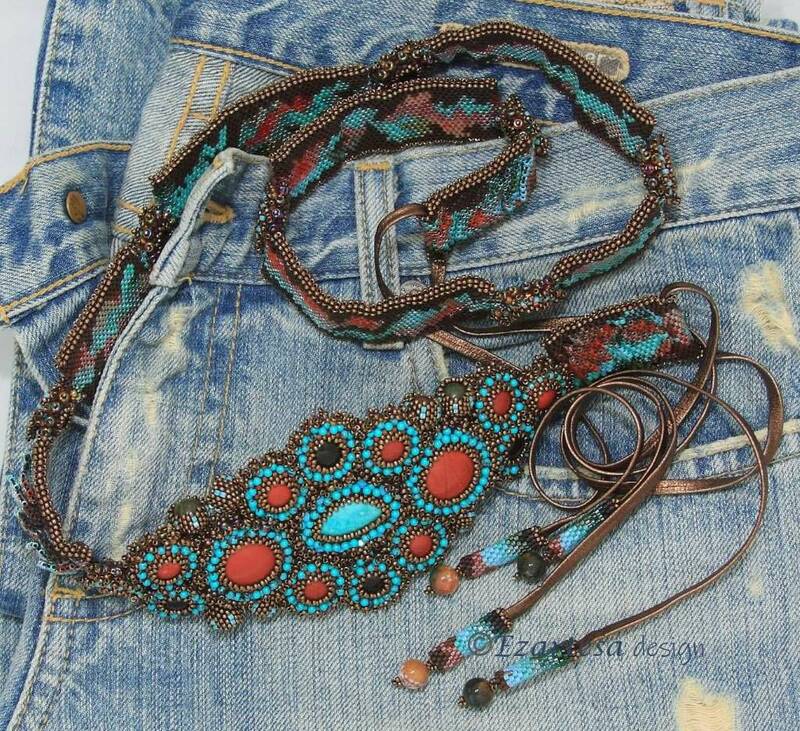 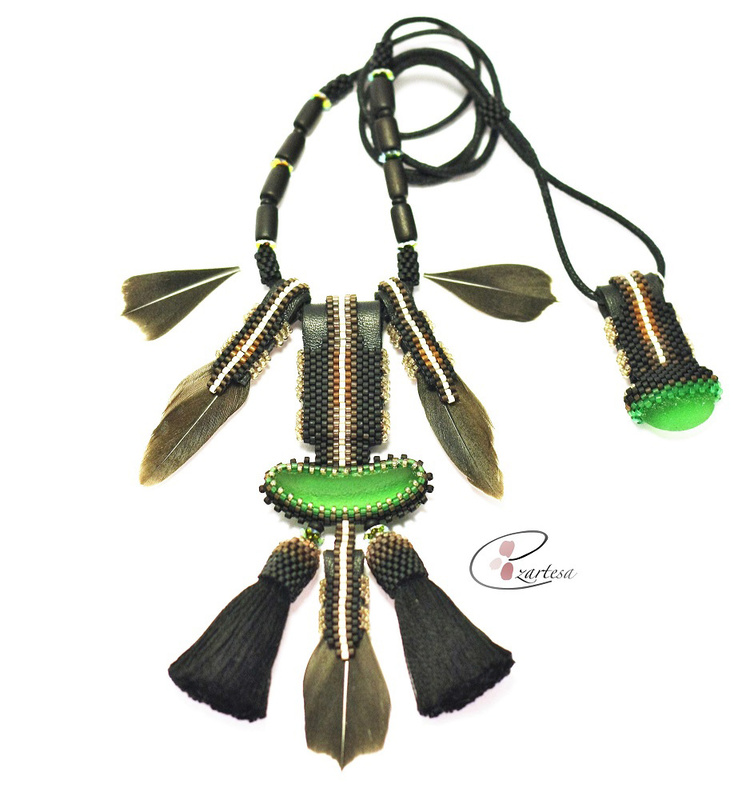 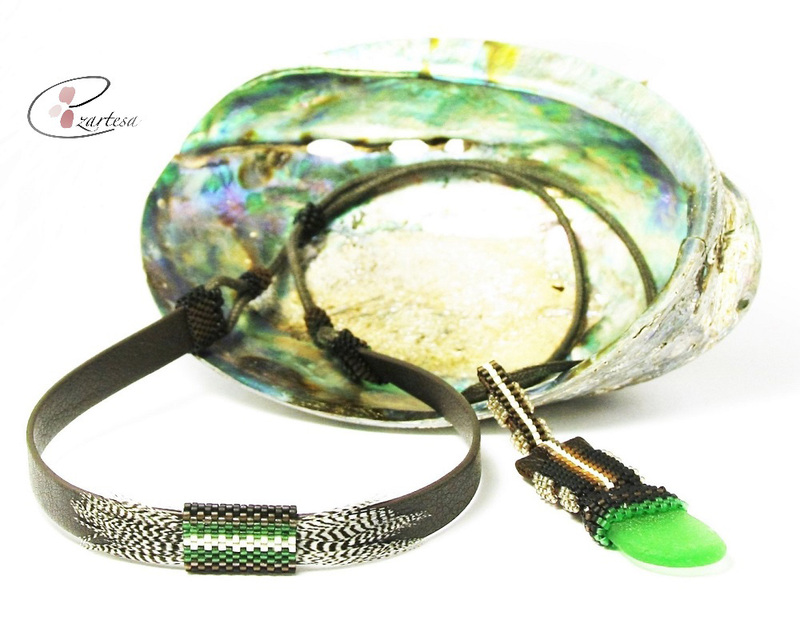 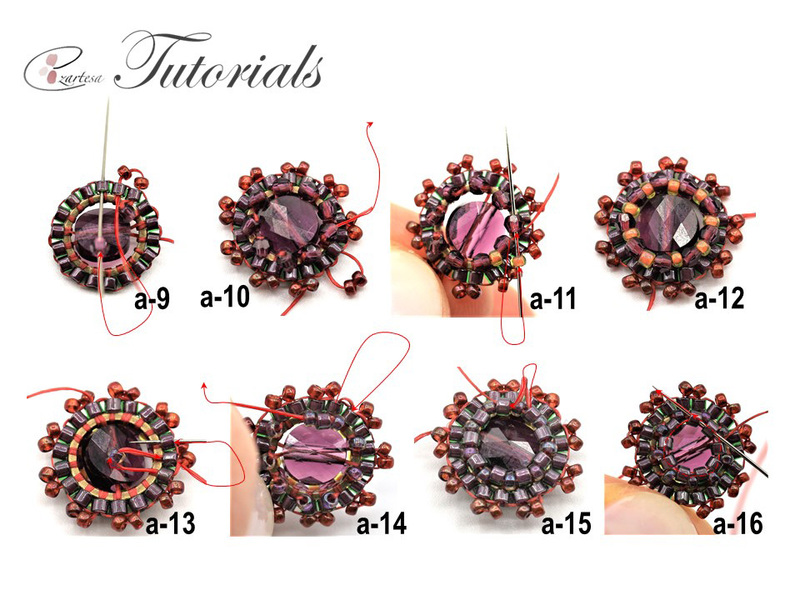 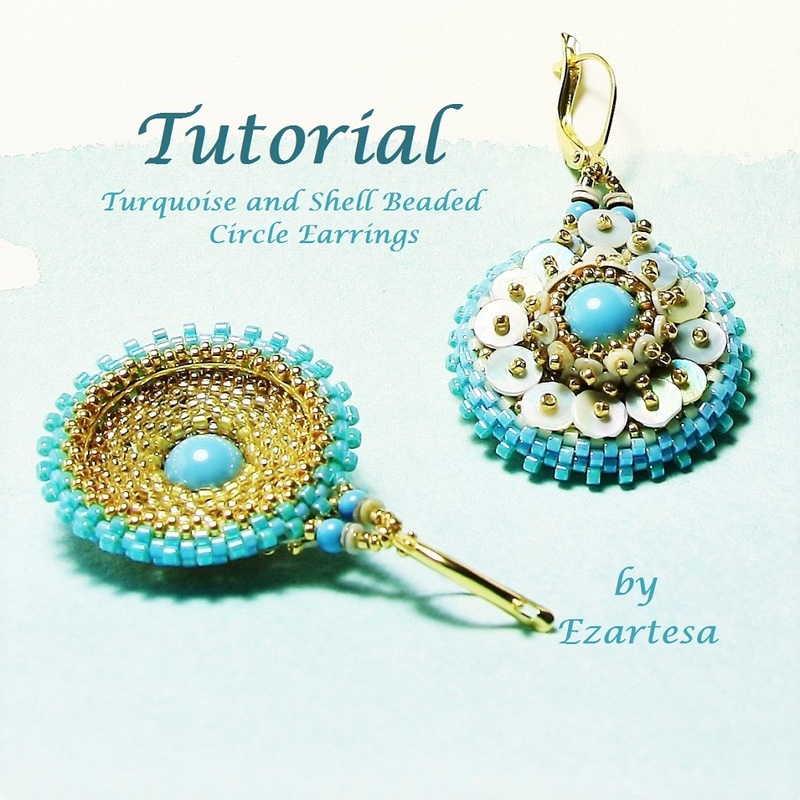 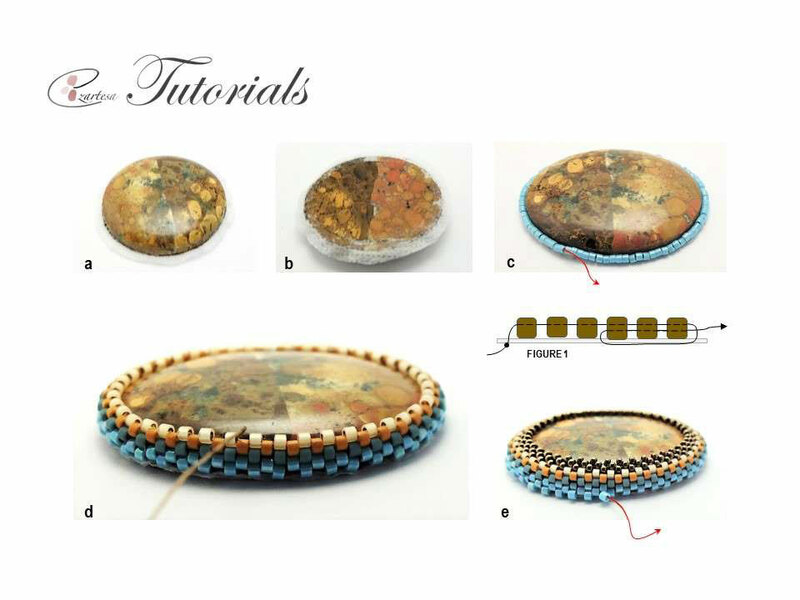 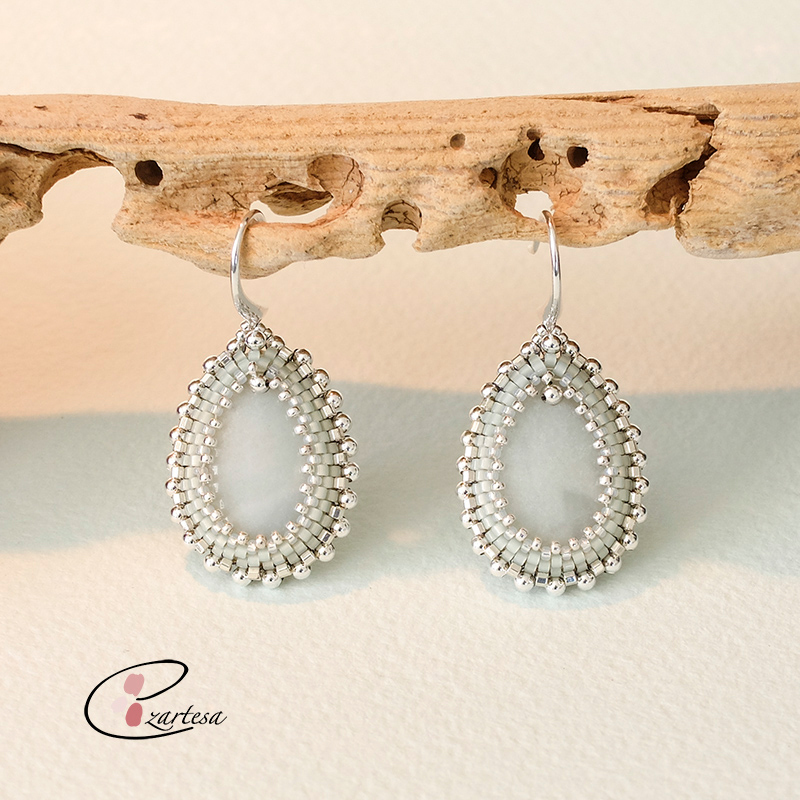 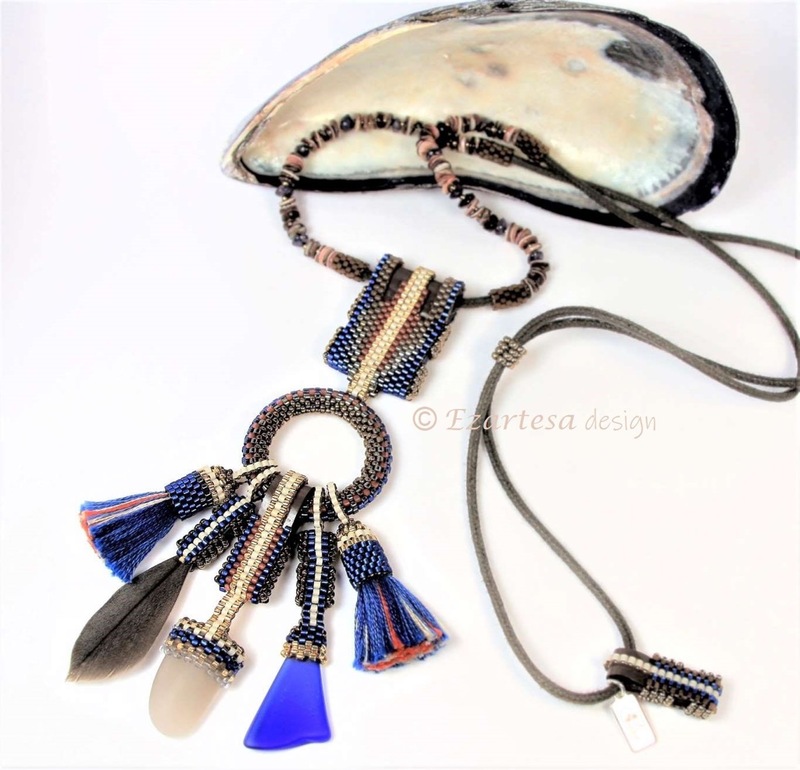 This Bohemian Jewelry collection is made using Native American bead weaving technique which involves many glass seed beads of different colors and finishes (silver lined, color lined, metal plated, matte, frosted, transparent or opaque beads). 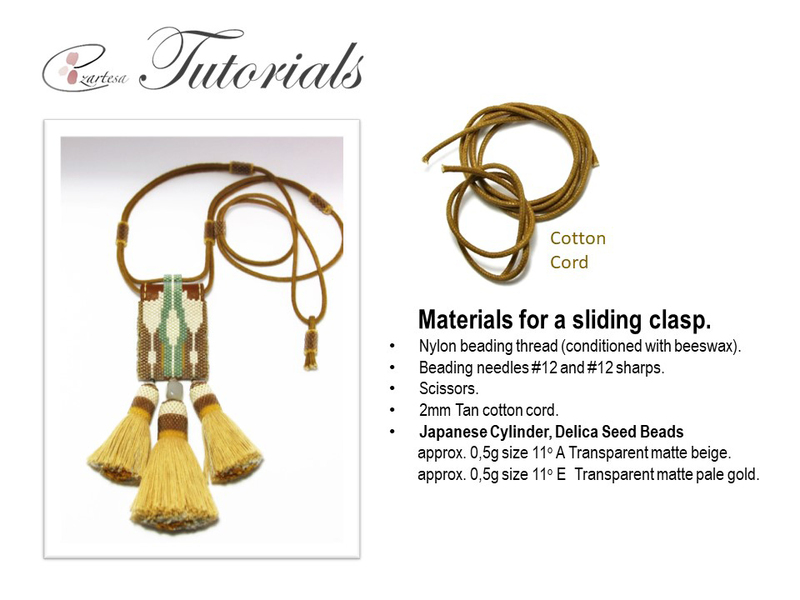 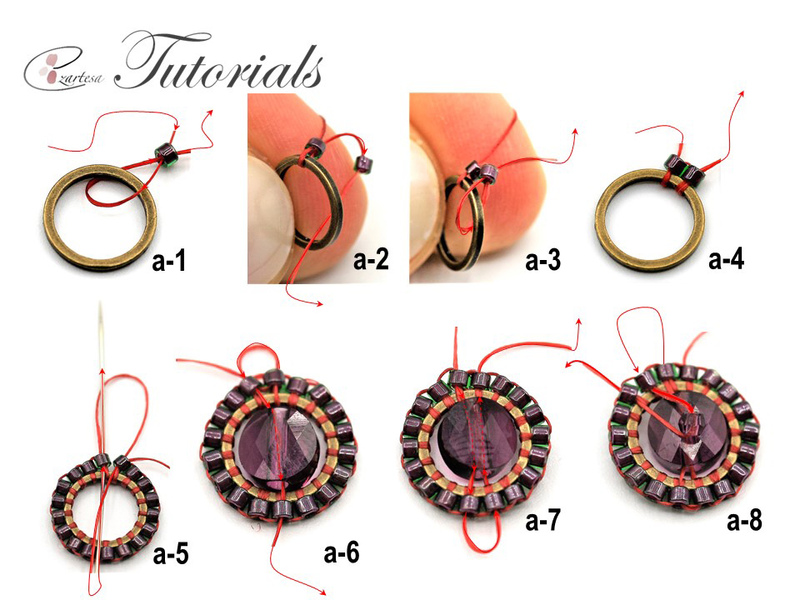 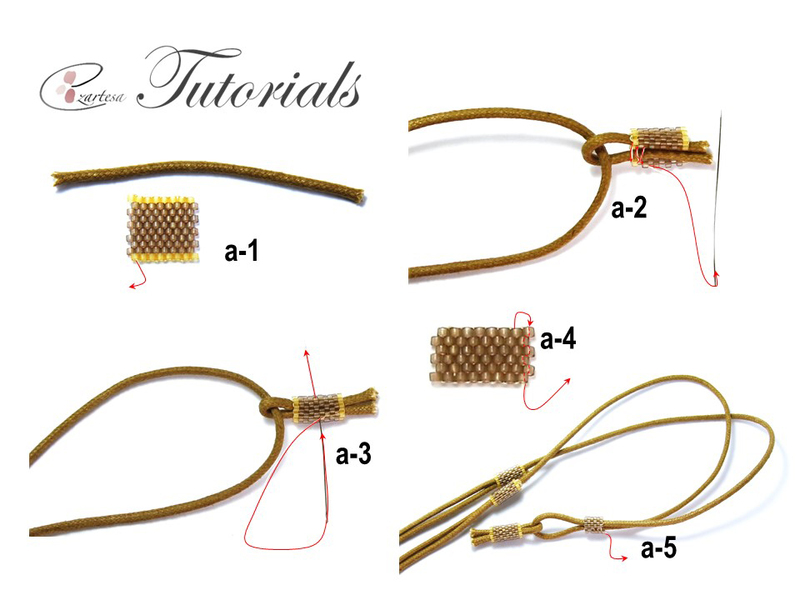 I created a more refined version of the bohemian jewelry trend: a sleek, very well made pendants dangling from a woven cotton or silk cord. 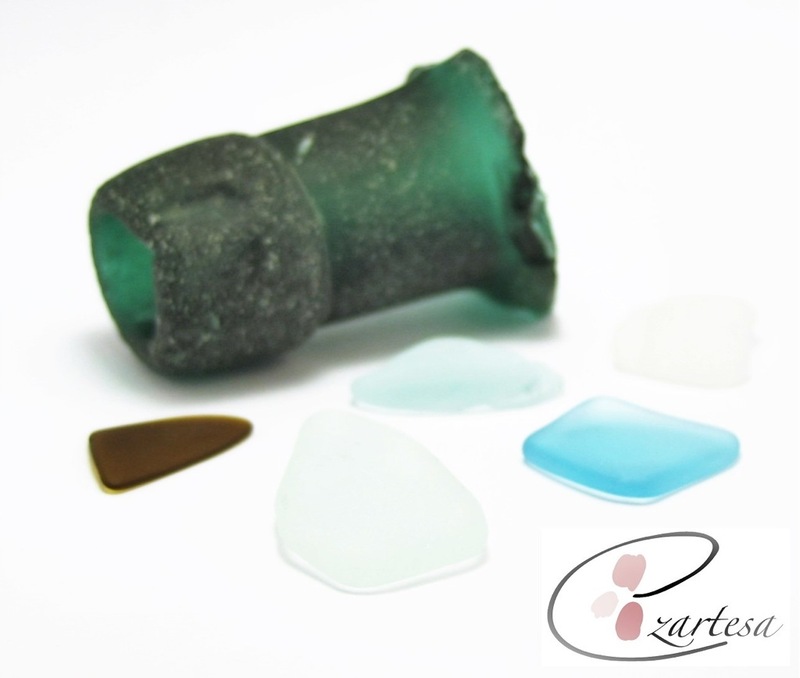 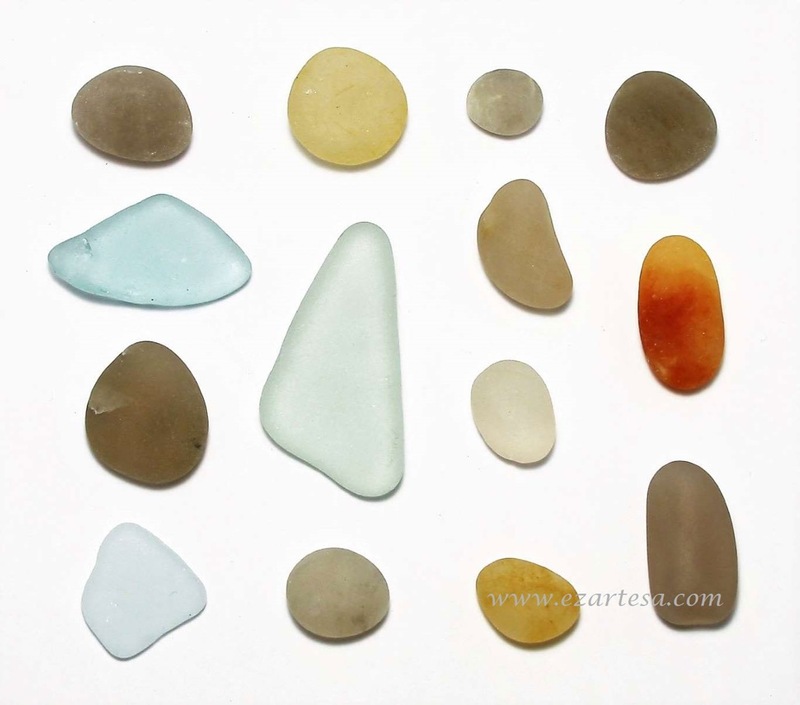 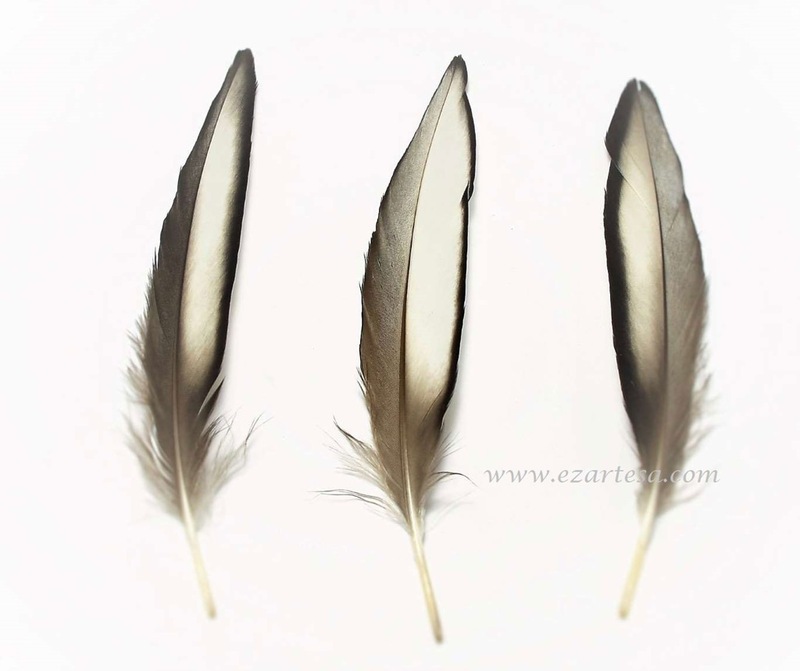 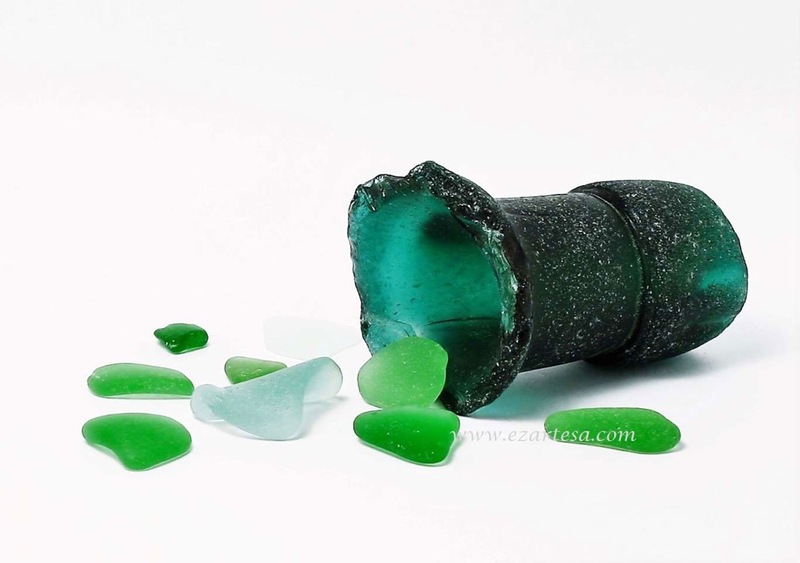 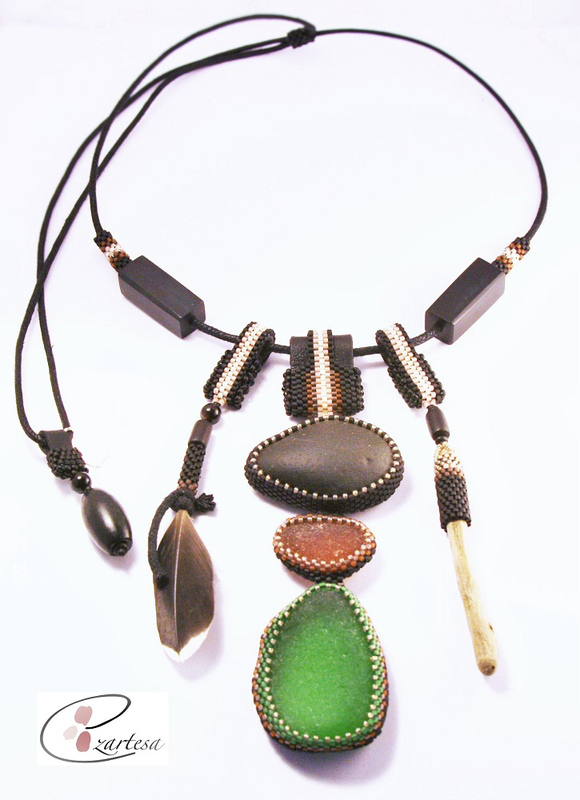 Colors of jewelry very earthy: rich caramel tones, browns, smoke, deep blues, olive, tan, grey and black. 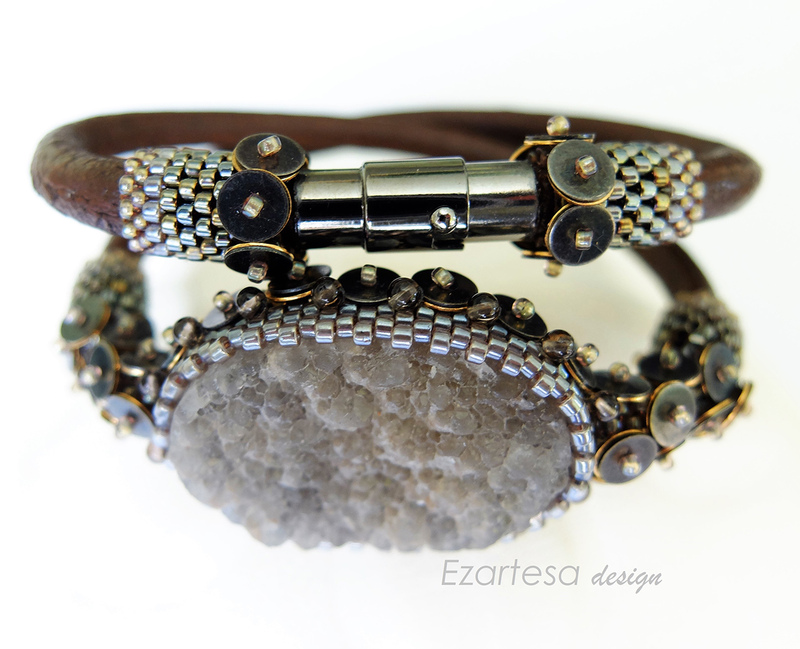 My favorite gemstones: brown agate druzy, smoky quartz, labradorite, oyster shell heishy beads, black agate. 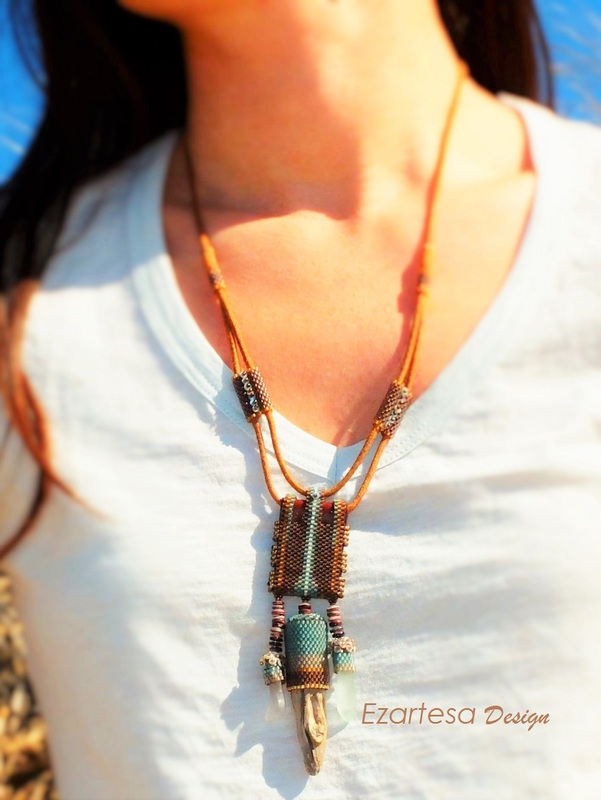 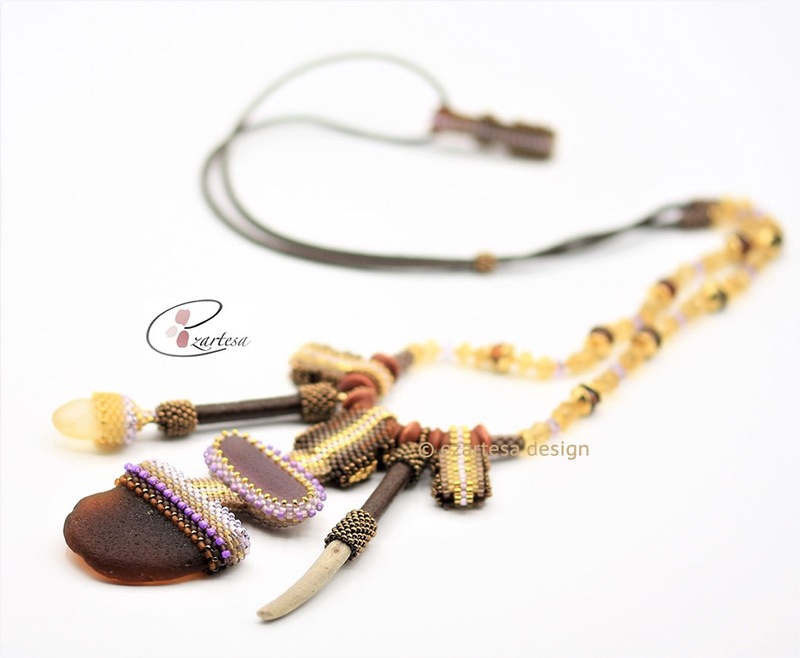 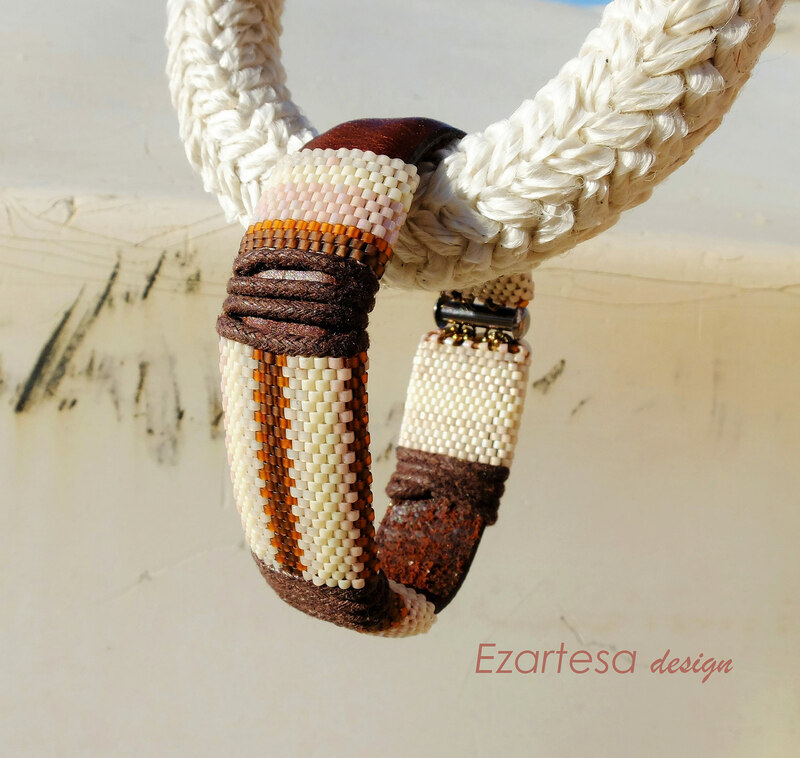 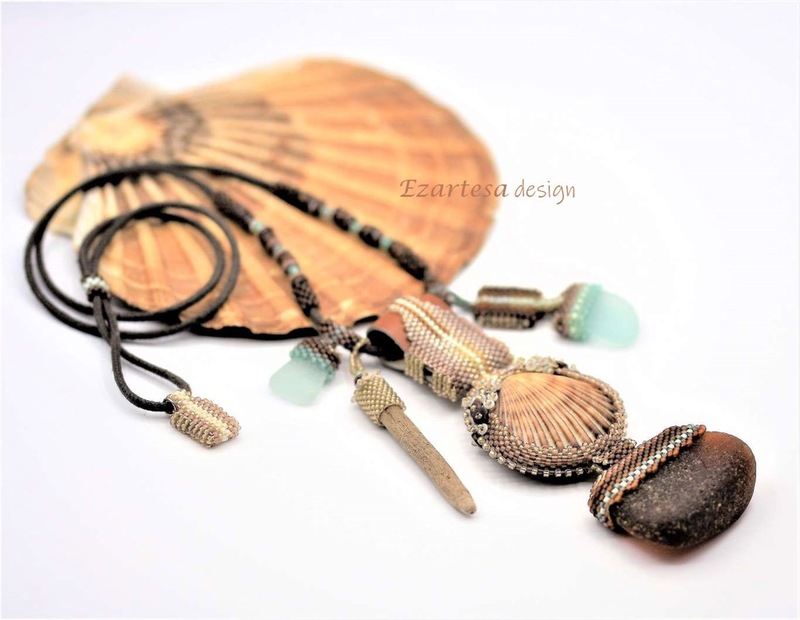 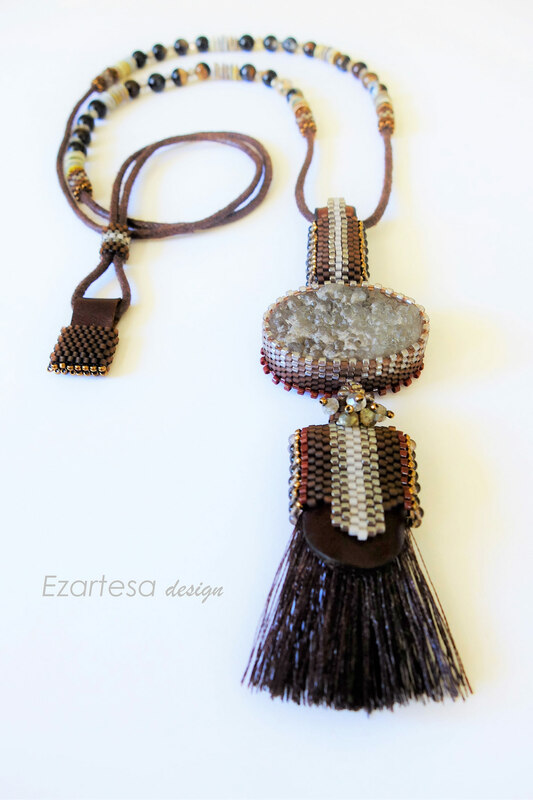 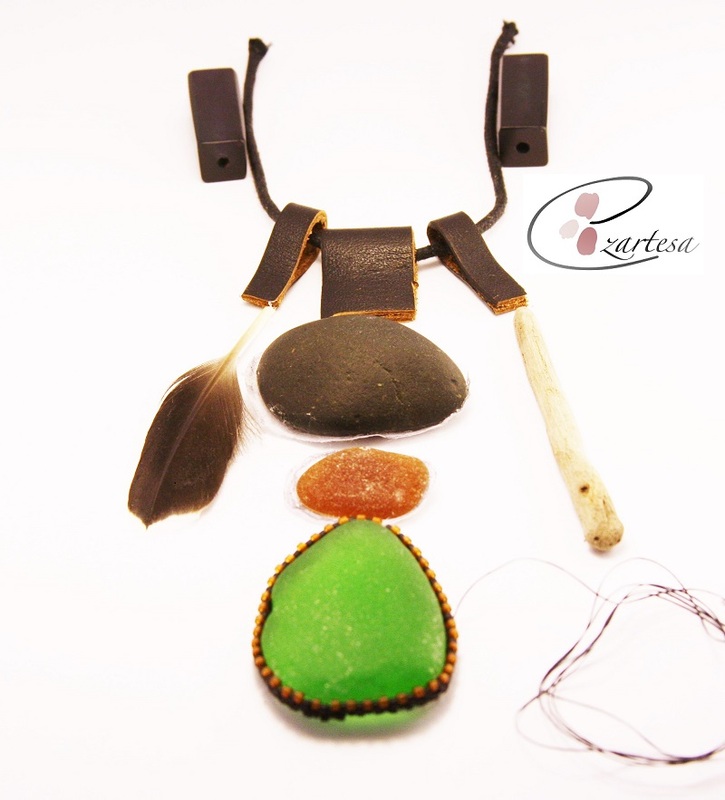 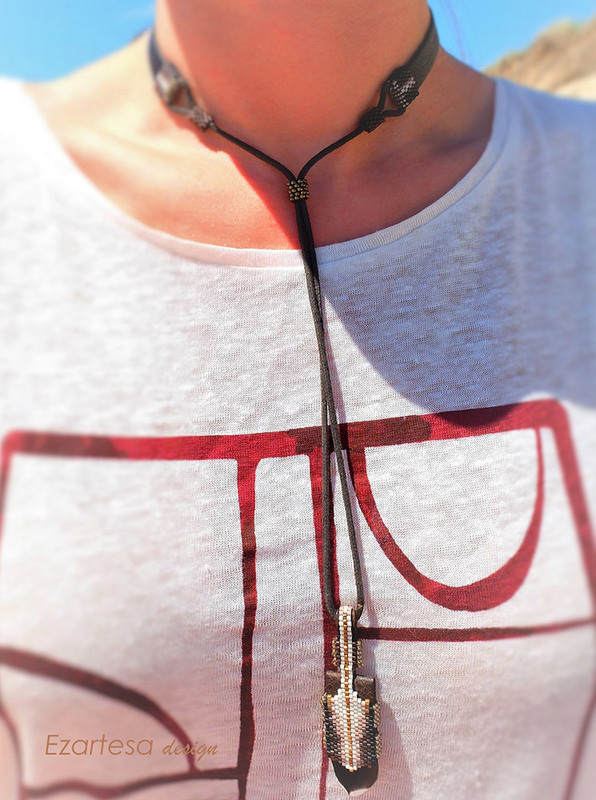 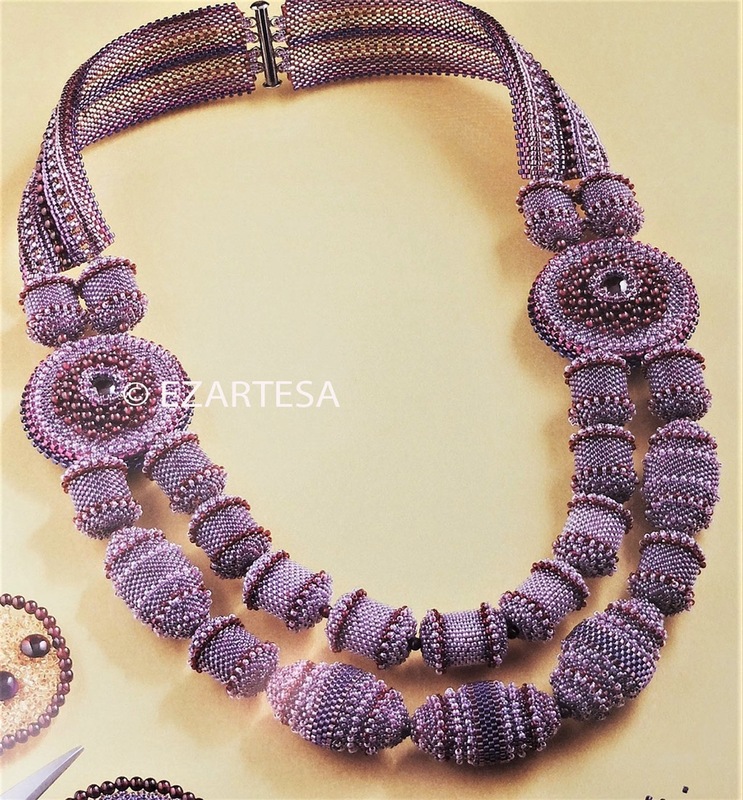 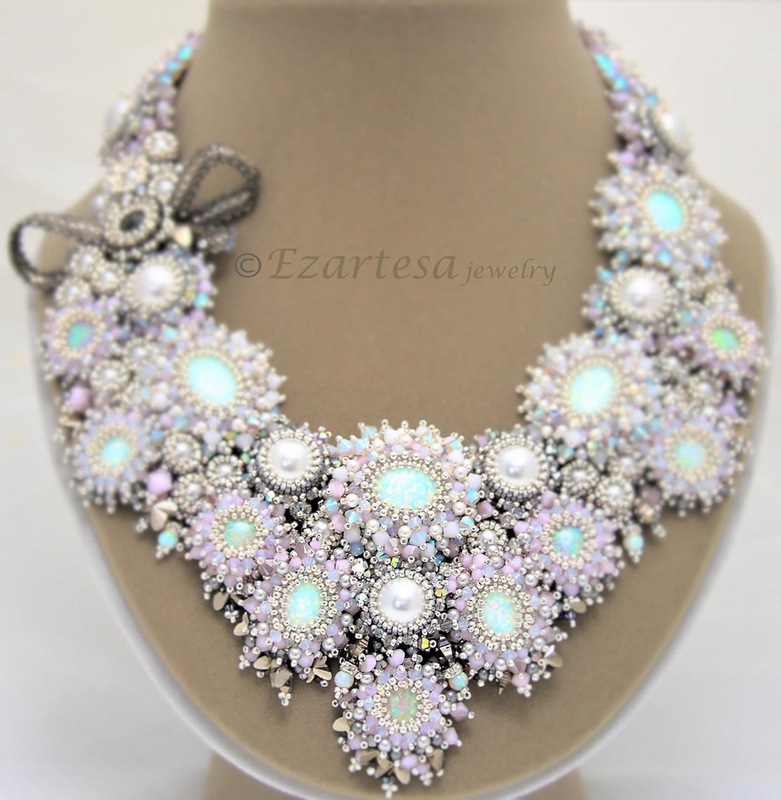 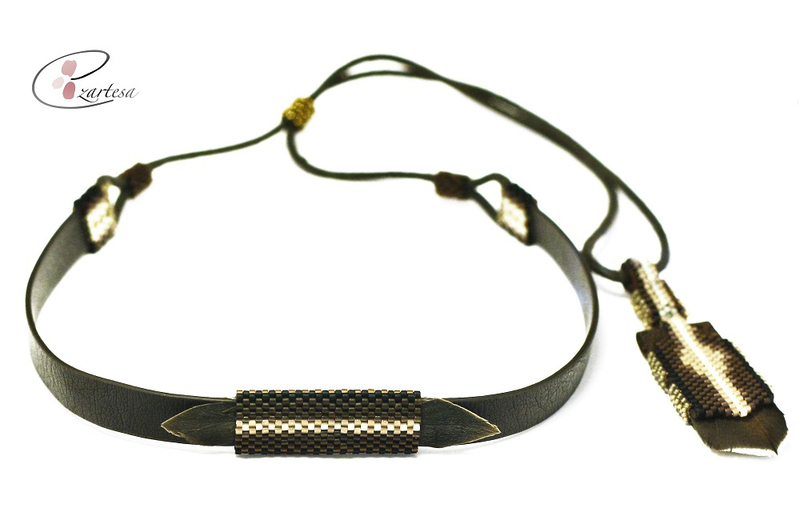 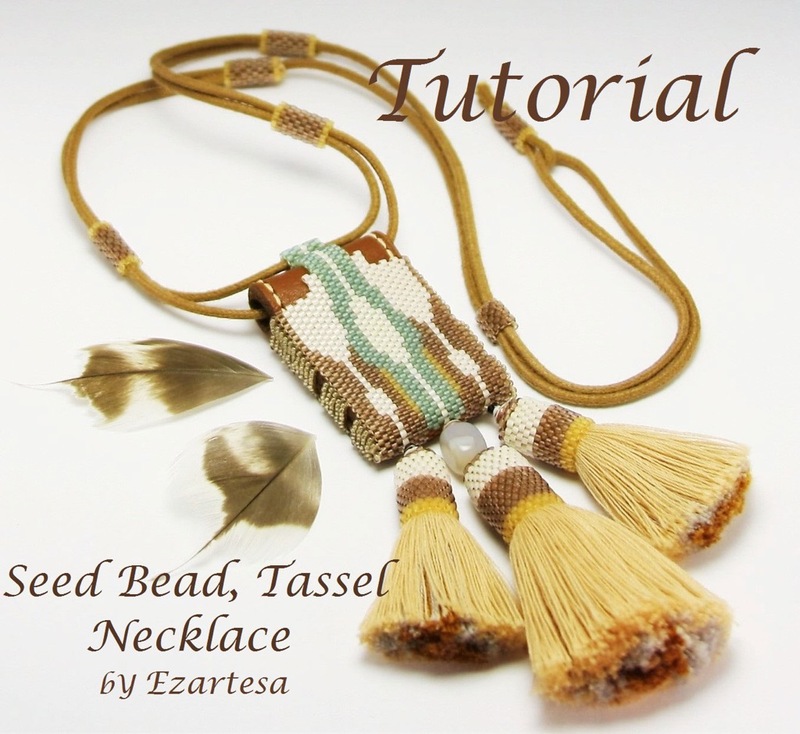 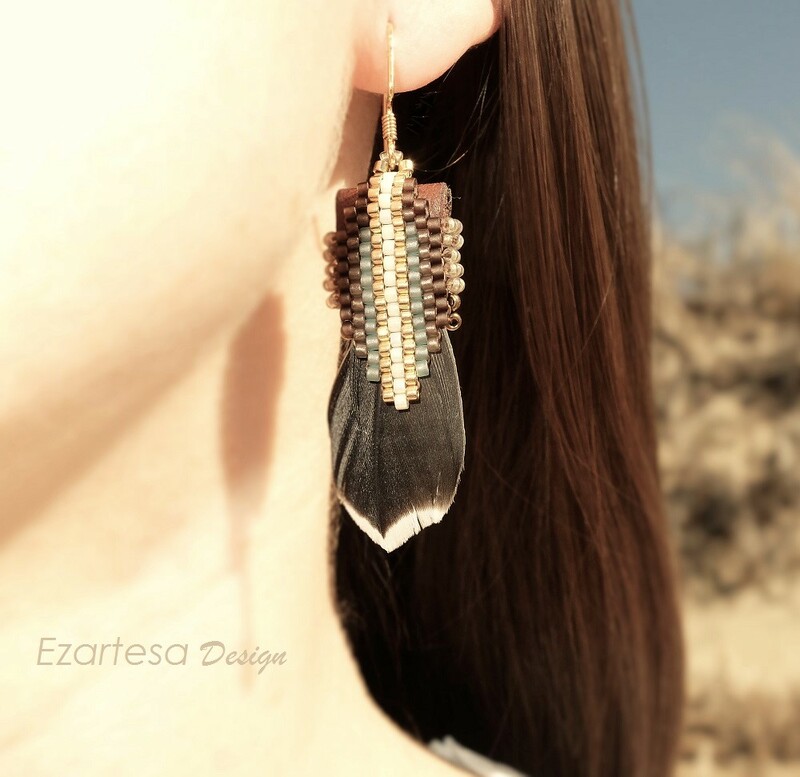 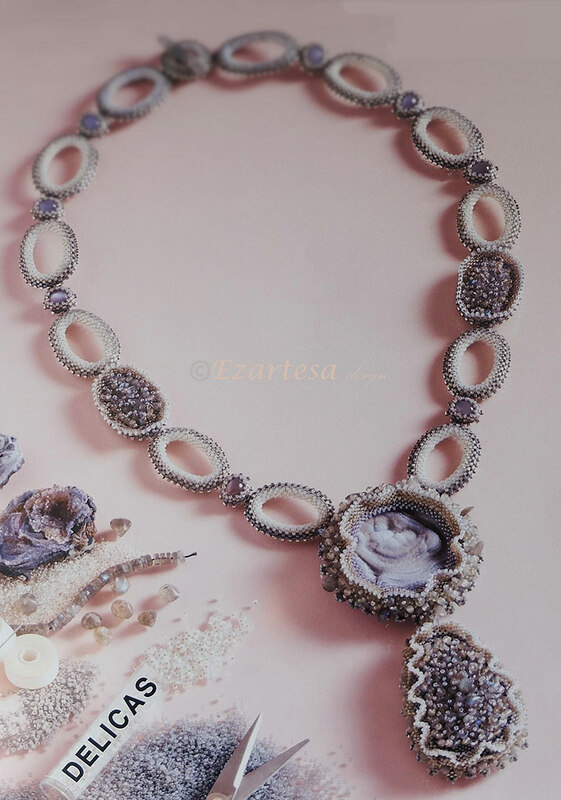 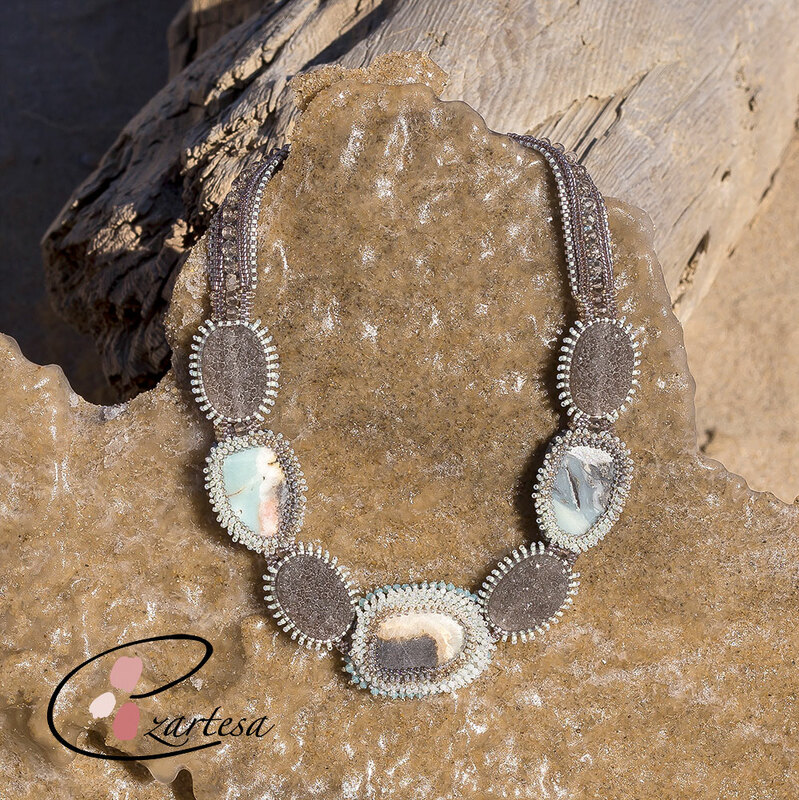 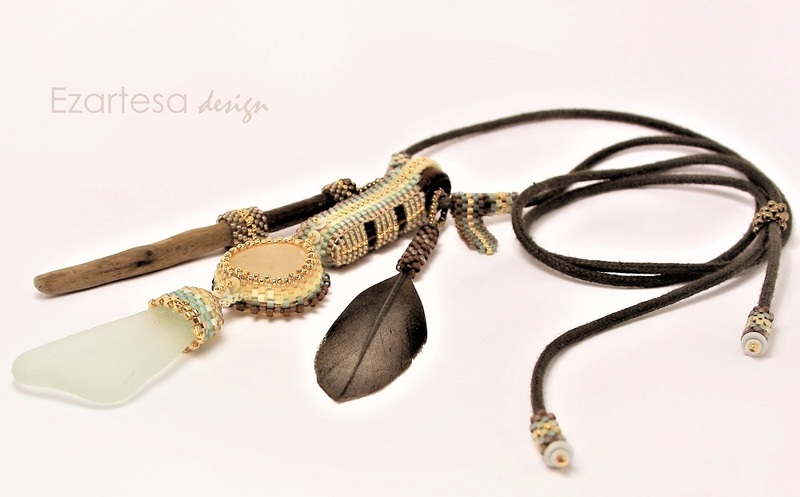 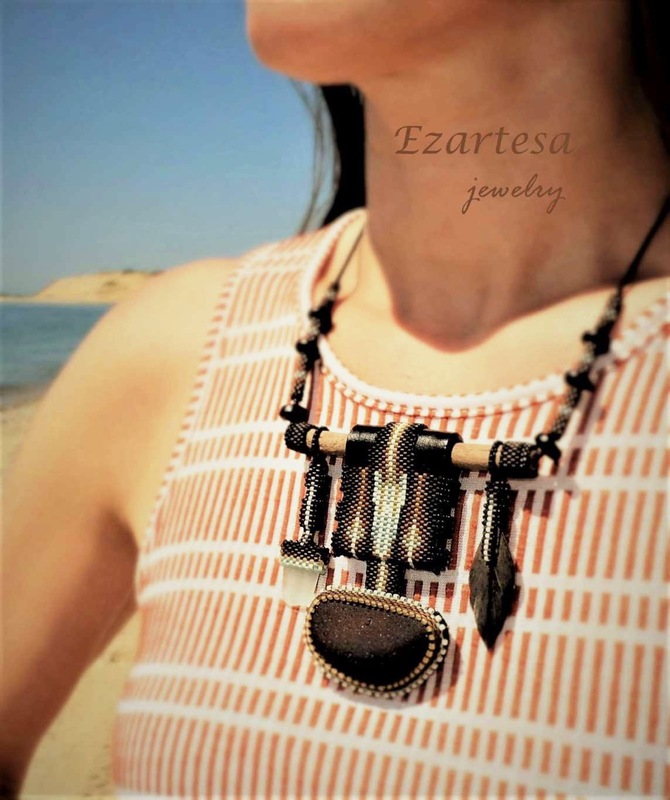 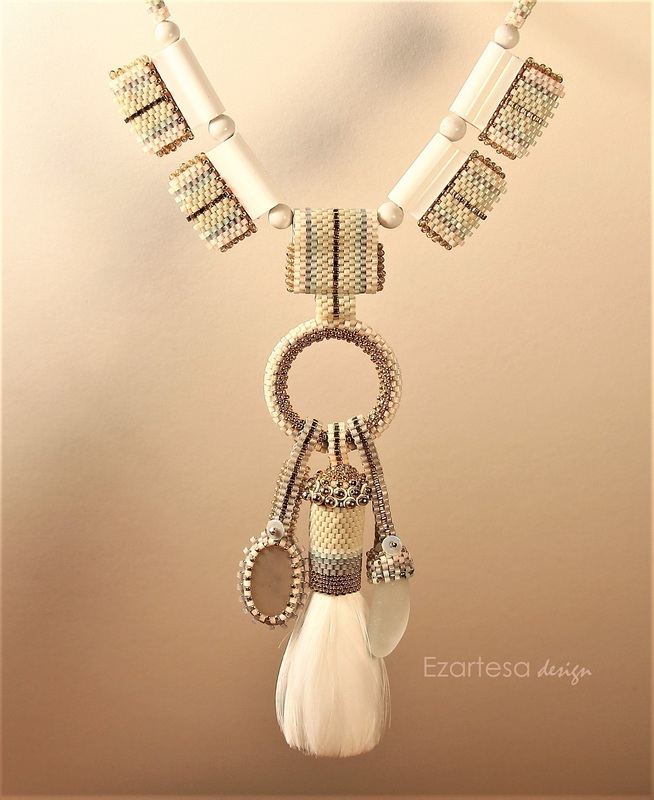 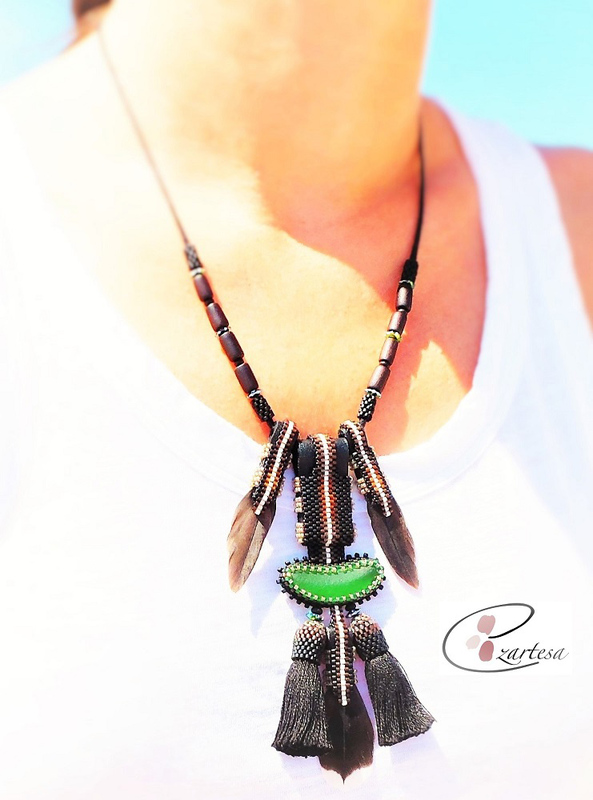 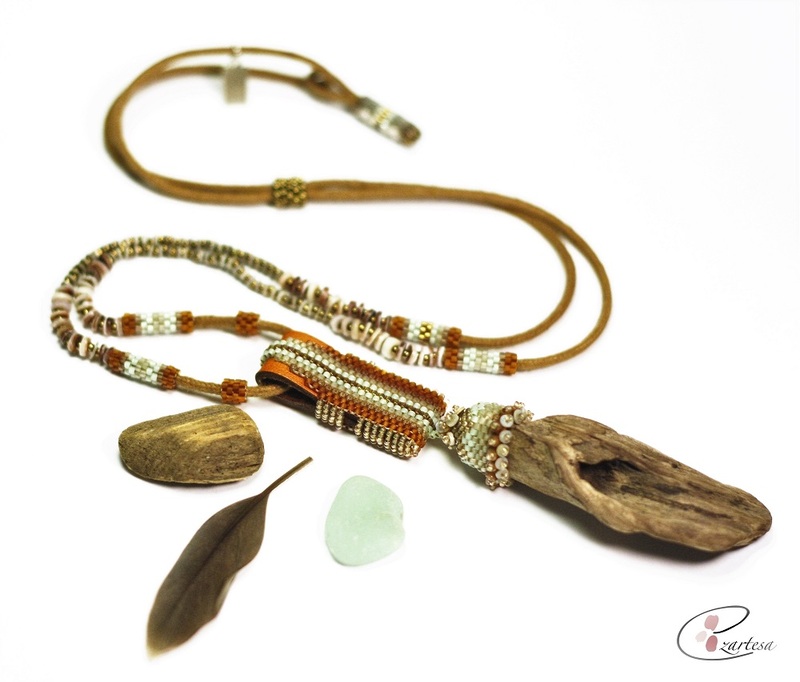 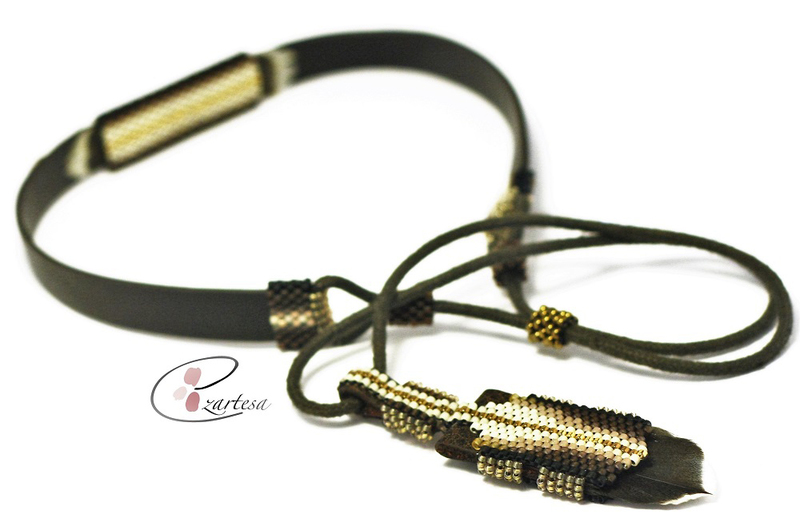 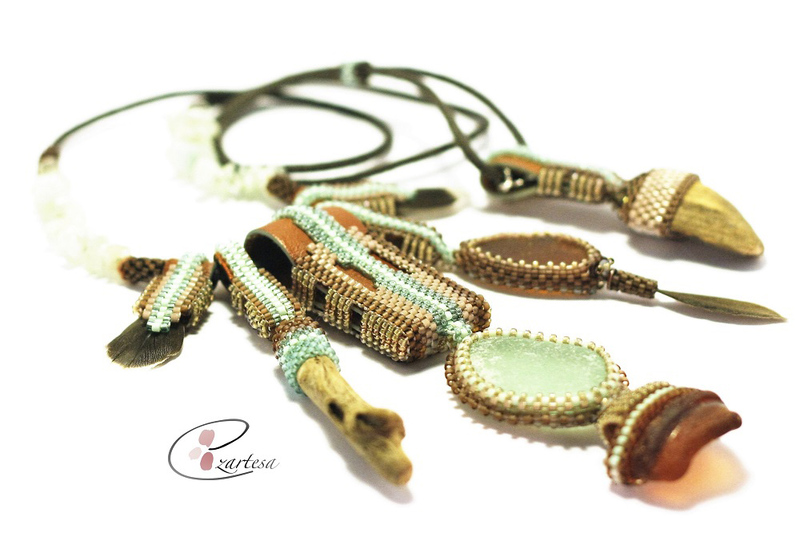 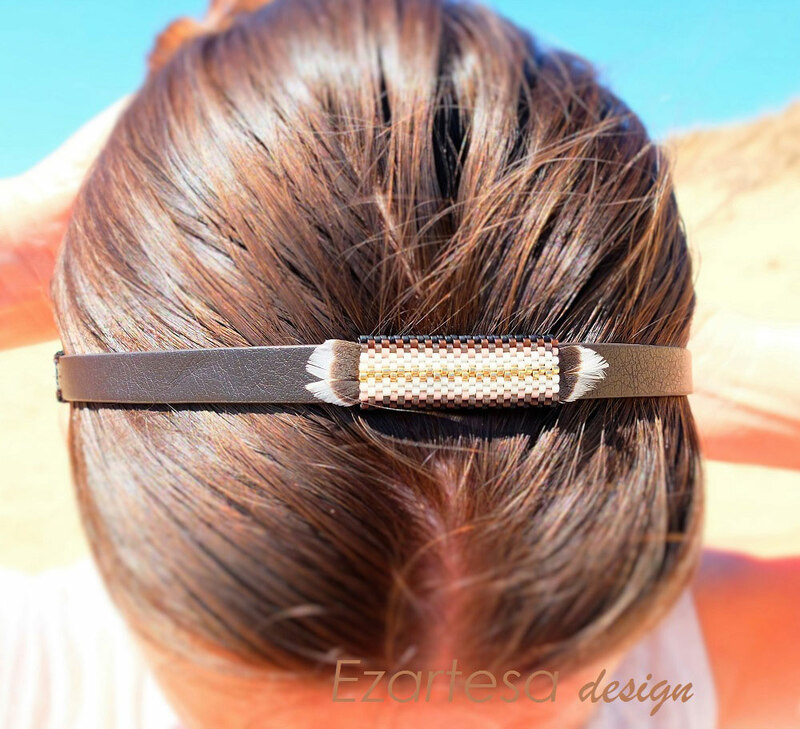 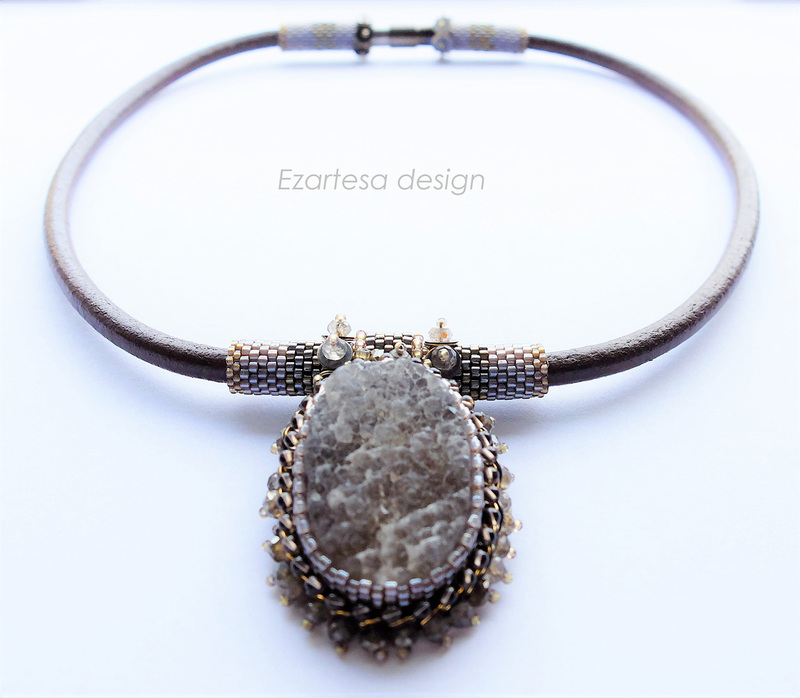 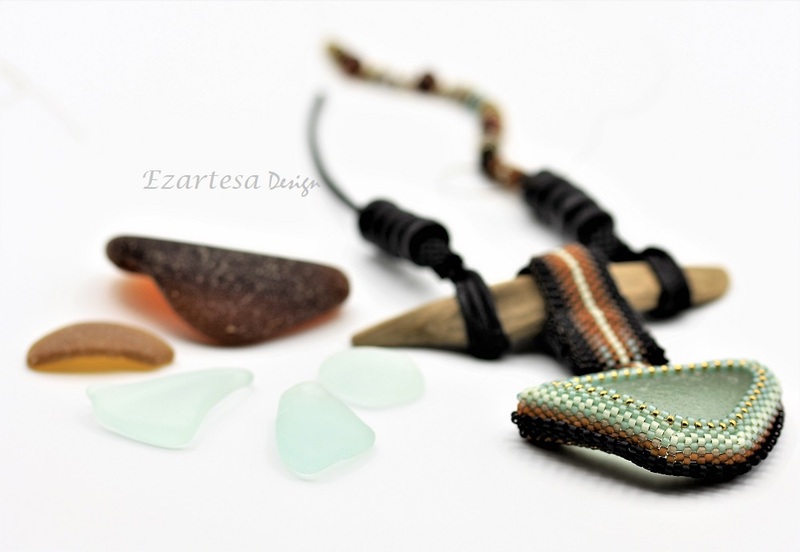 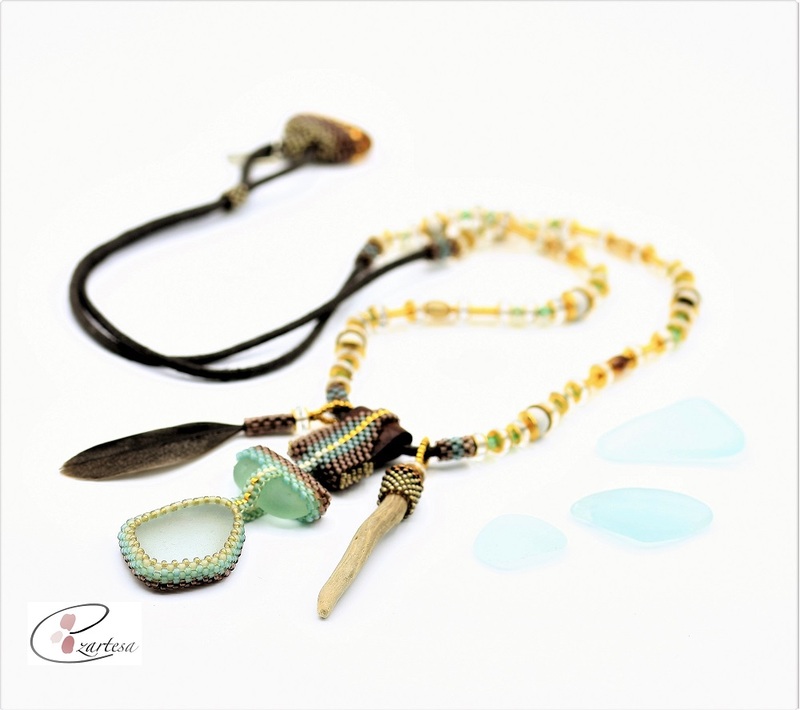 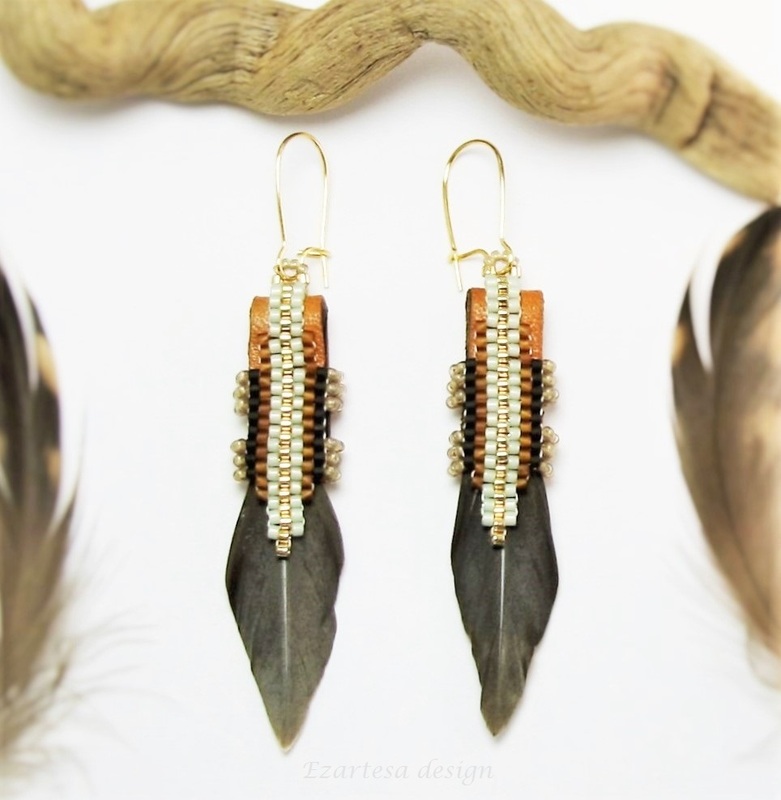 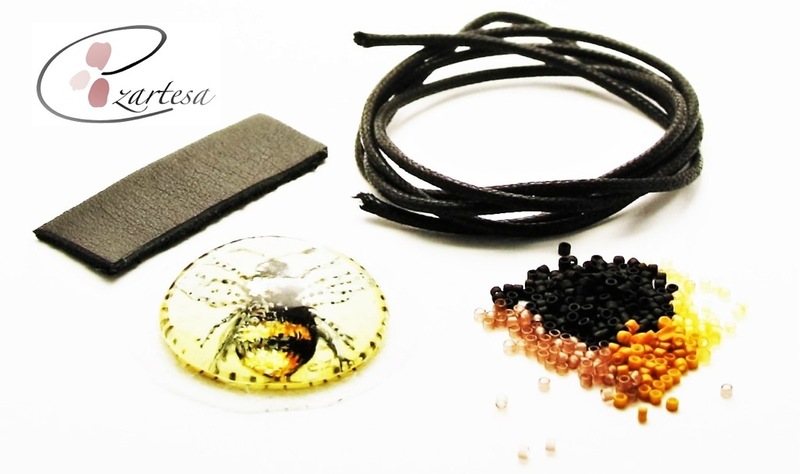 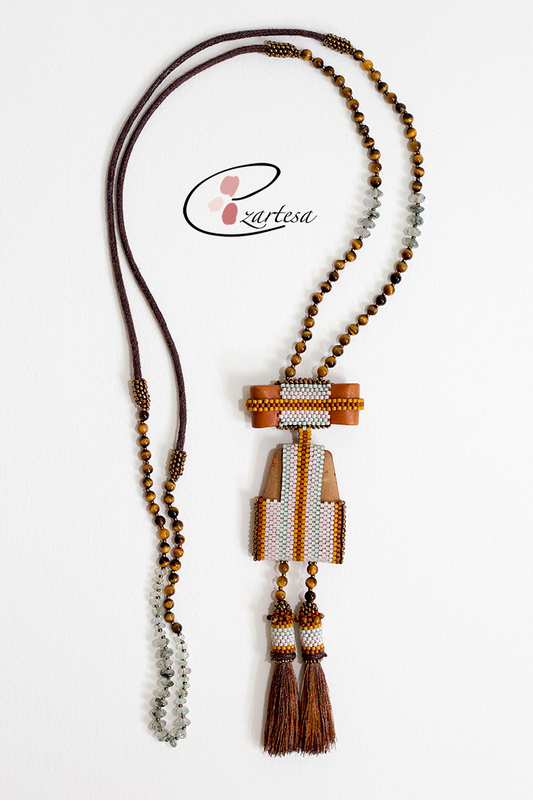 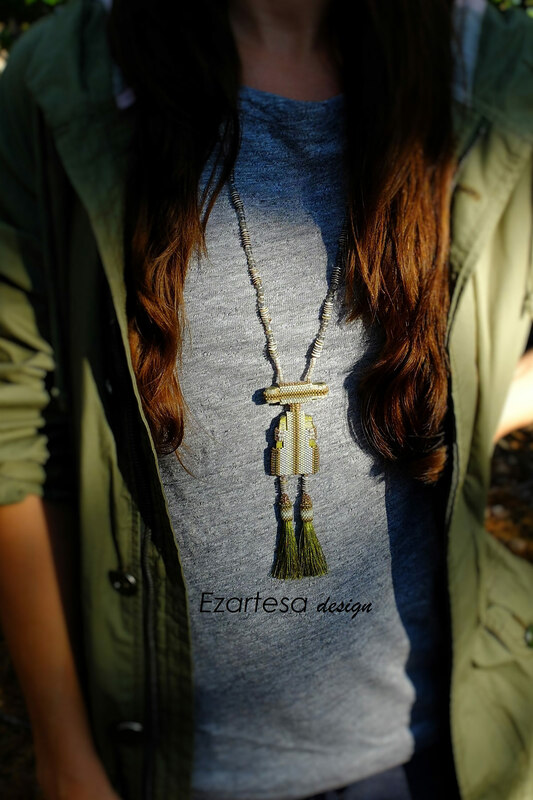 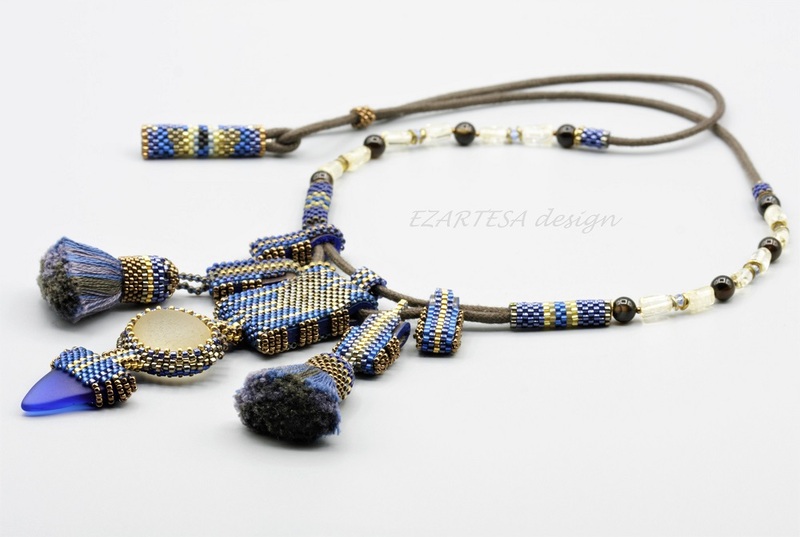 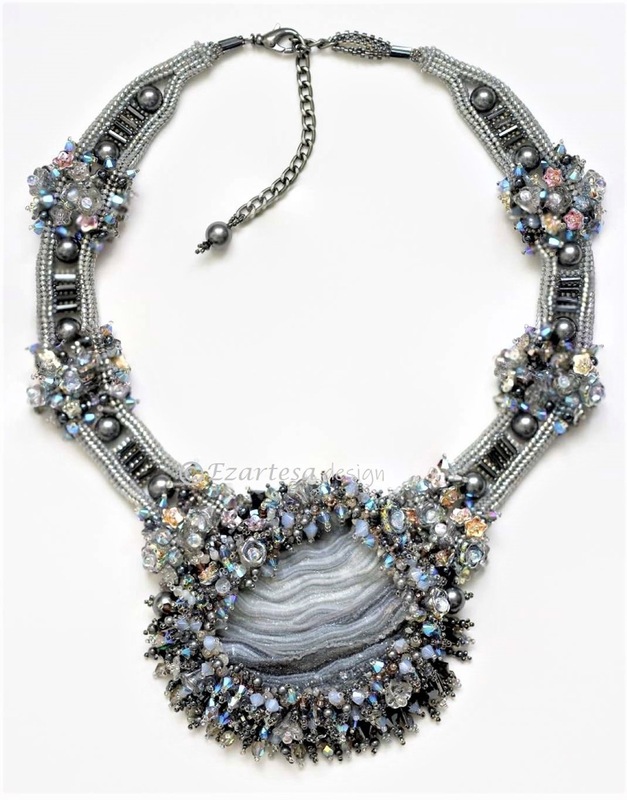 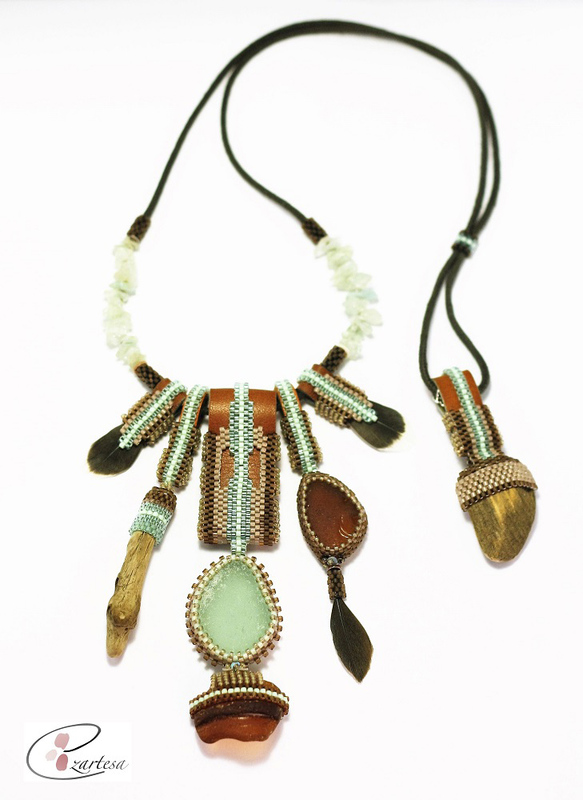 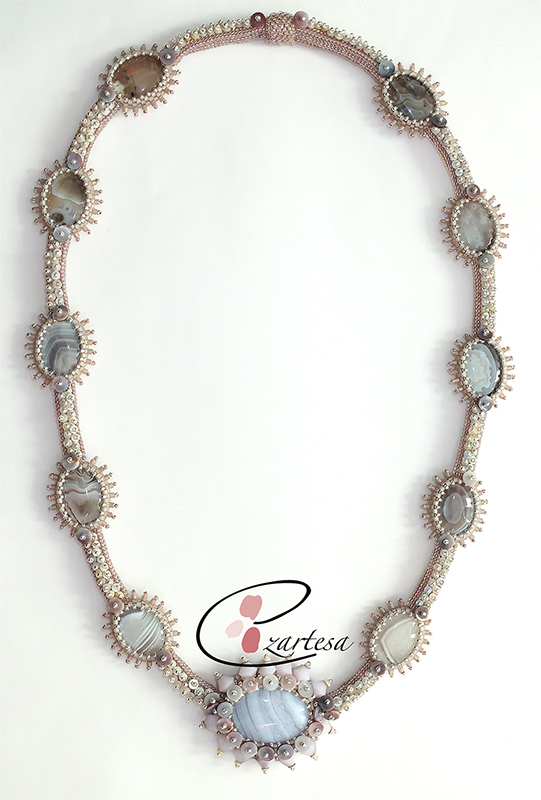 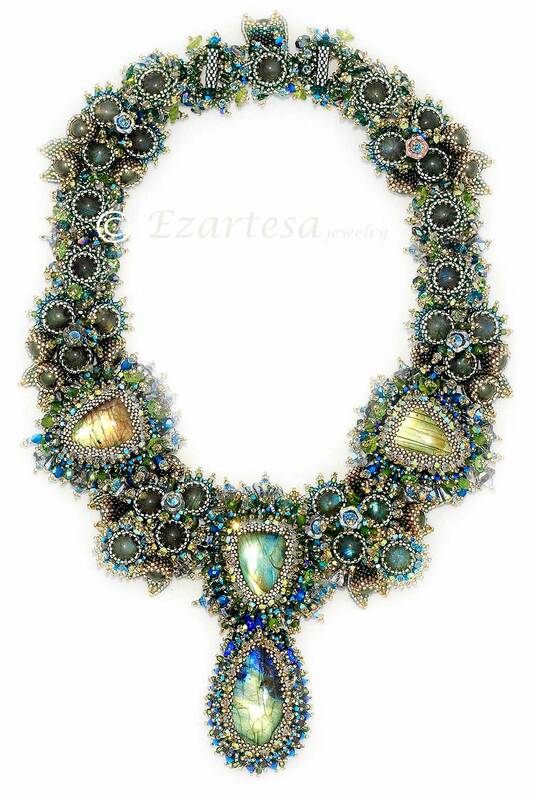 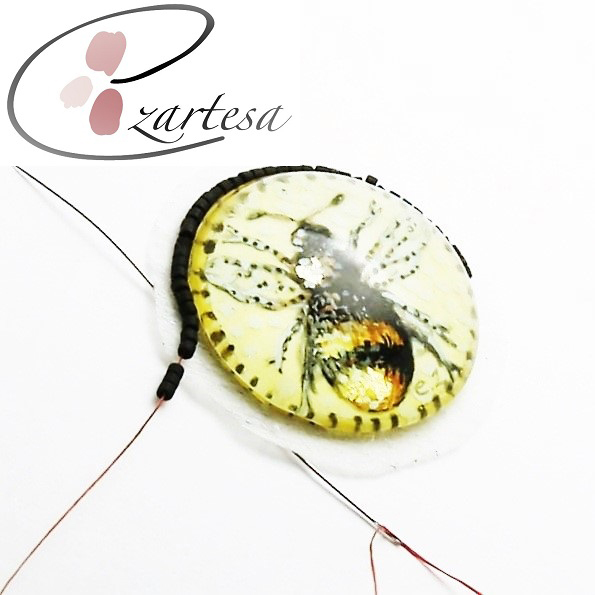 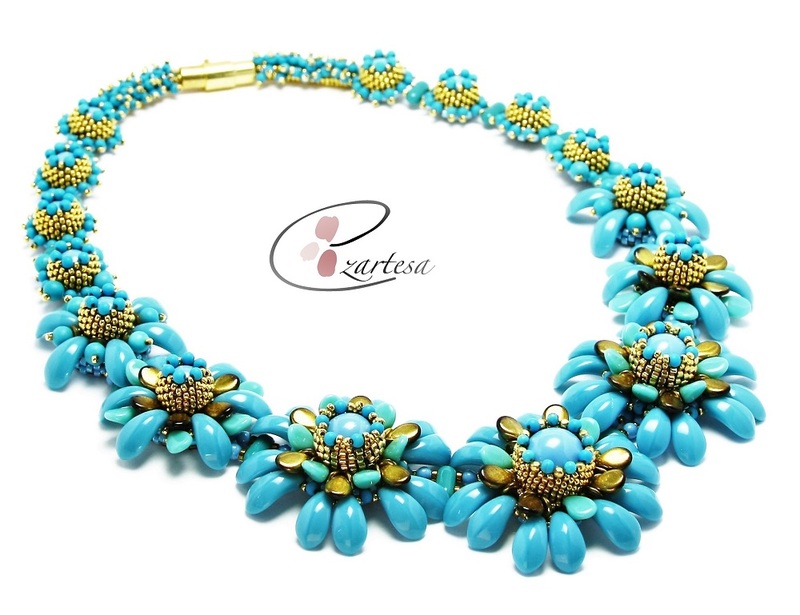 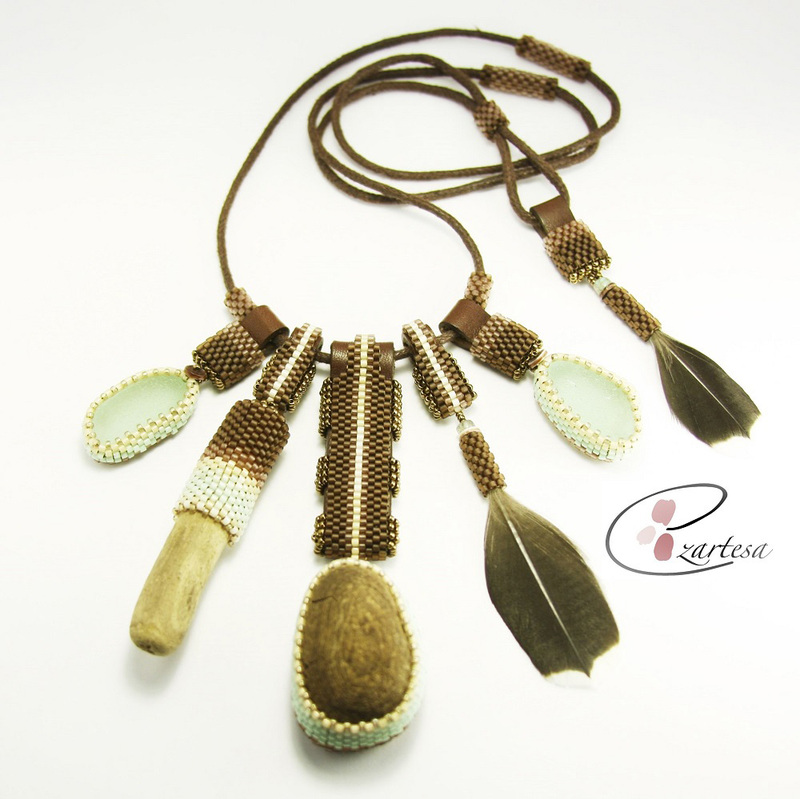 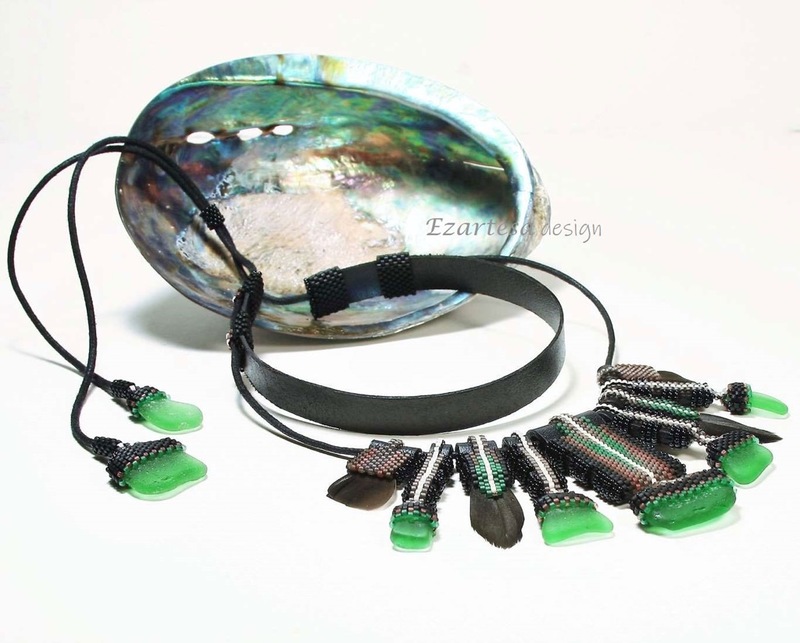 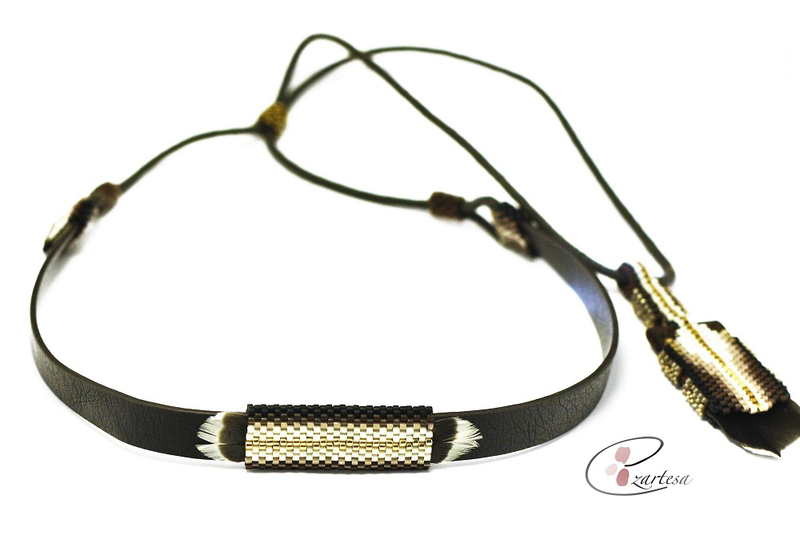 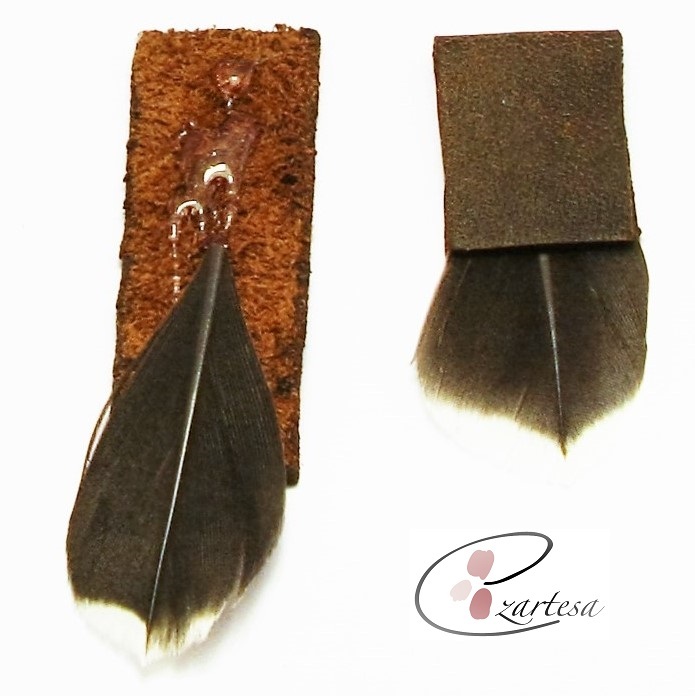 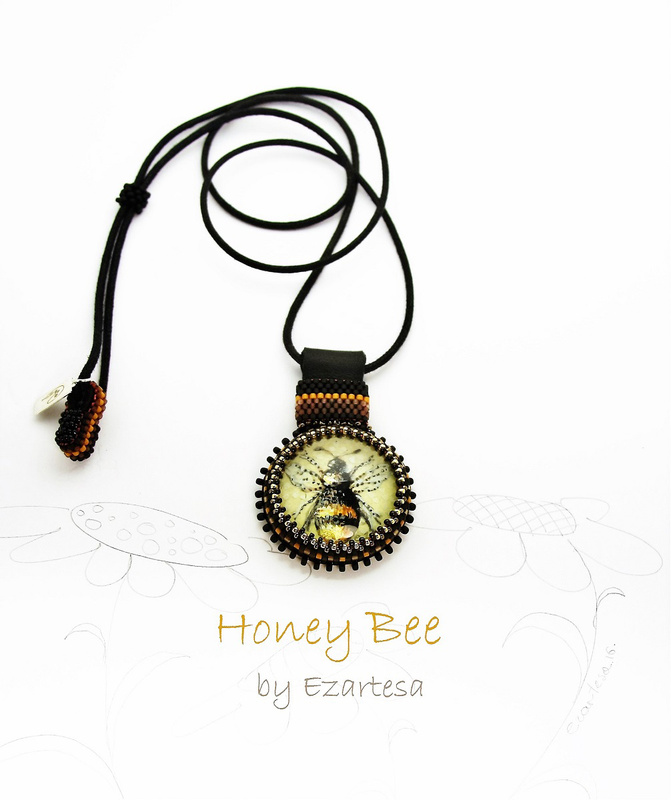 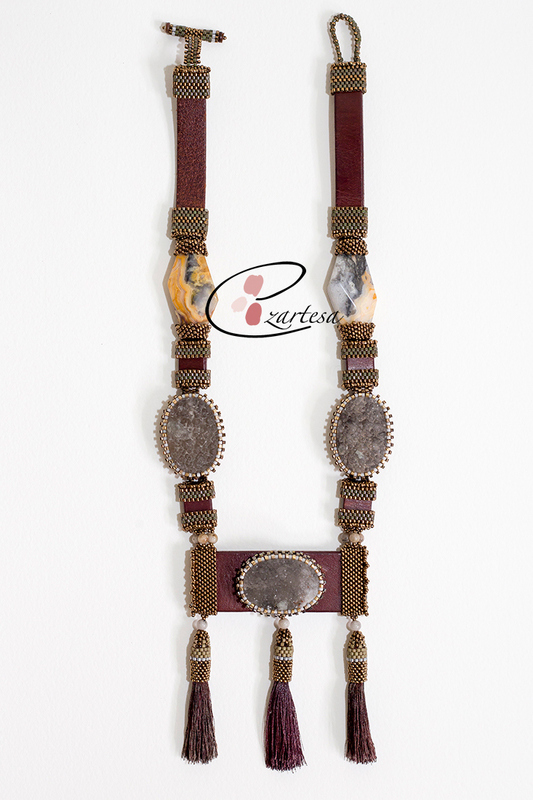 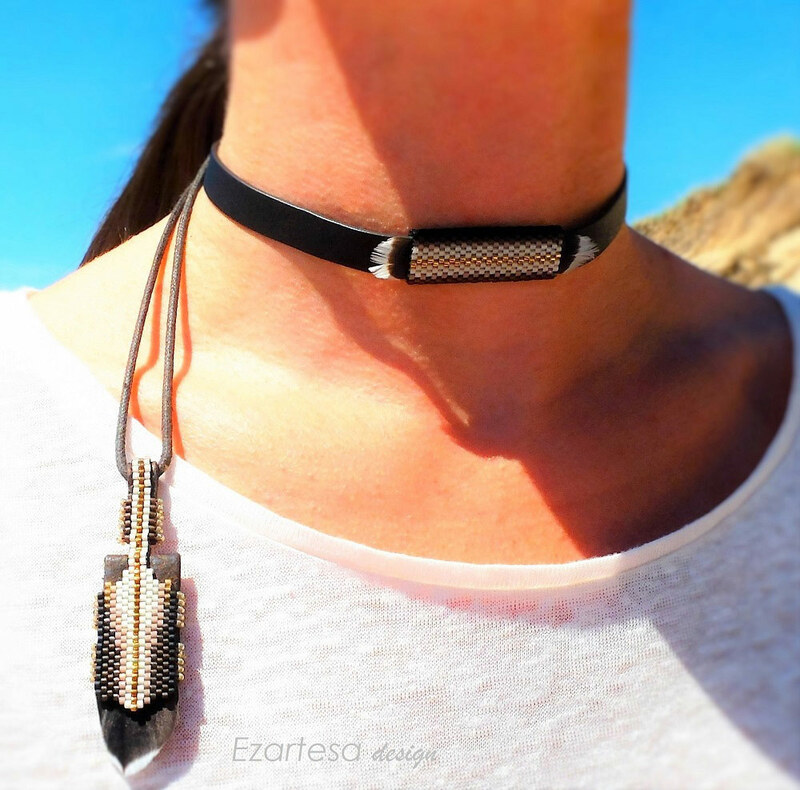 Druzy and Brown Leather Necklace with Tassels, Seed Bead Jewelry by Ezartesa. 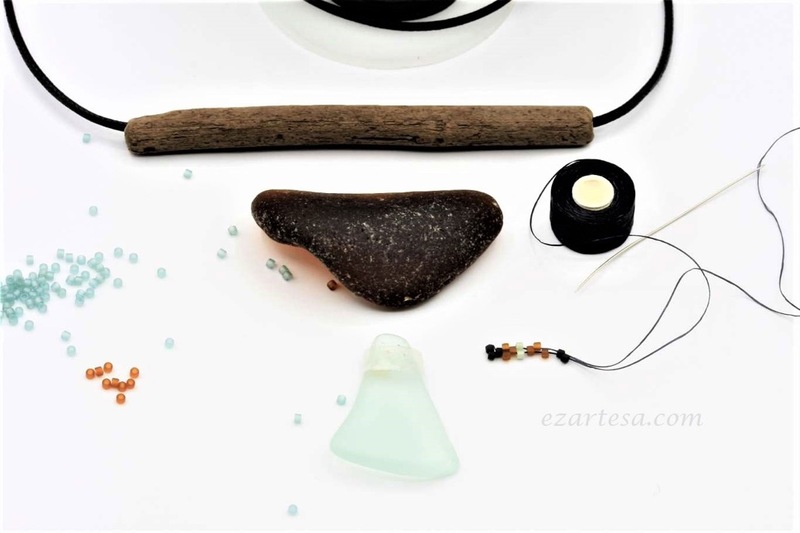 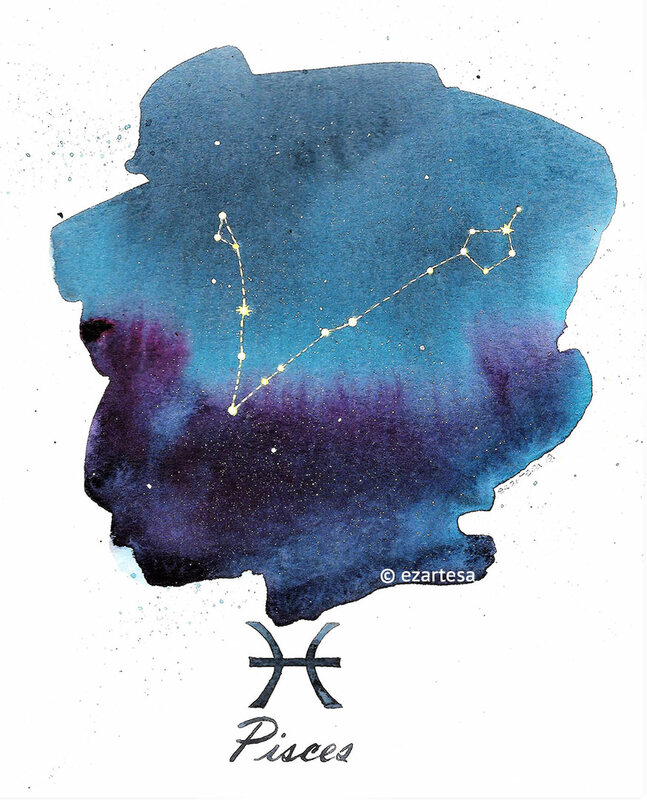 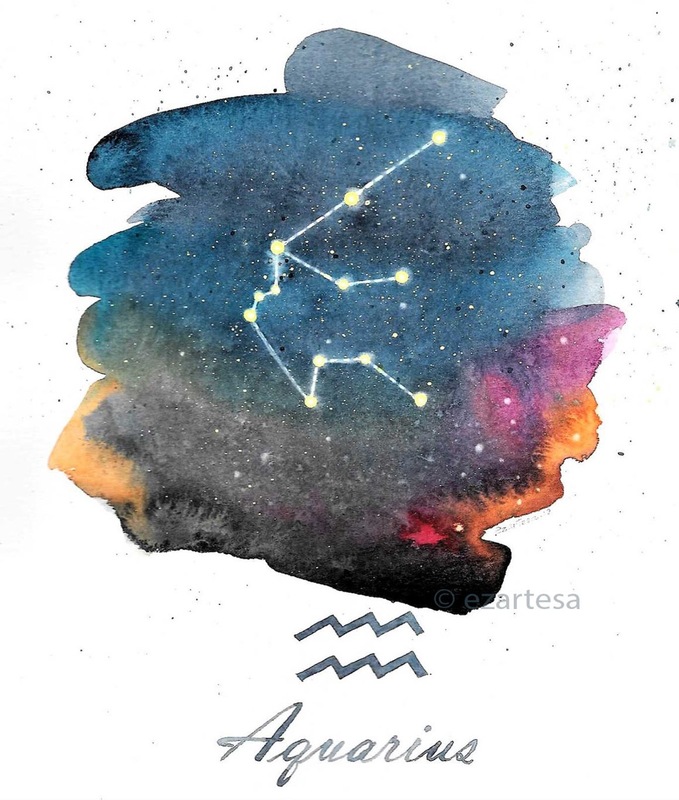 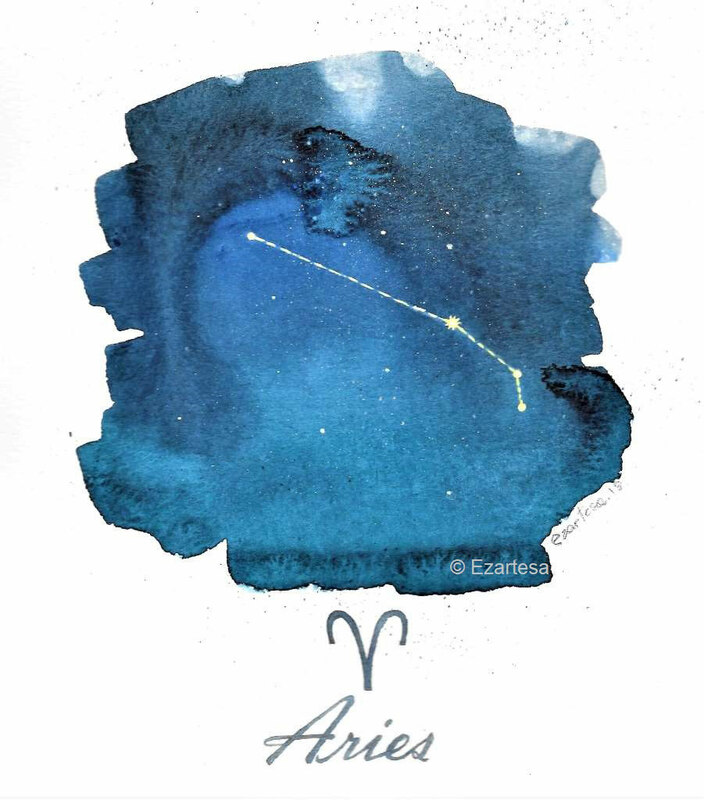 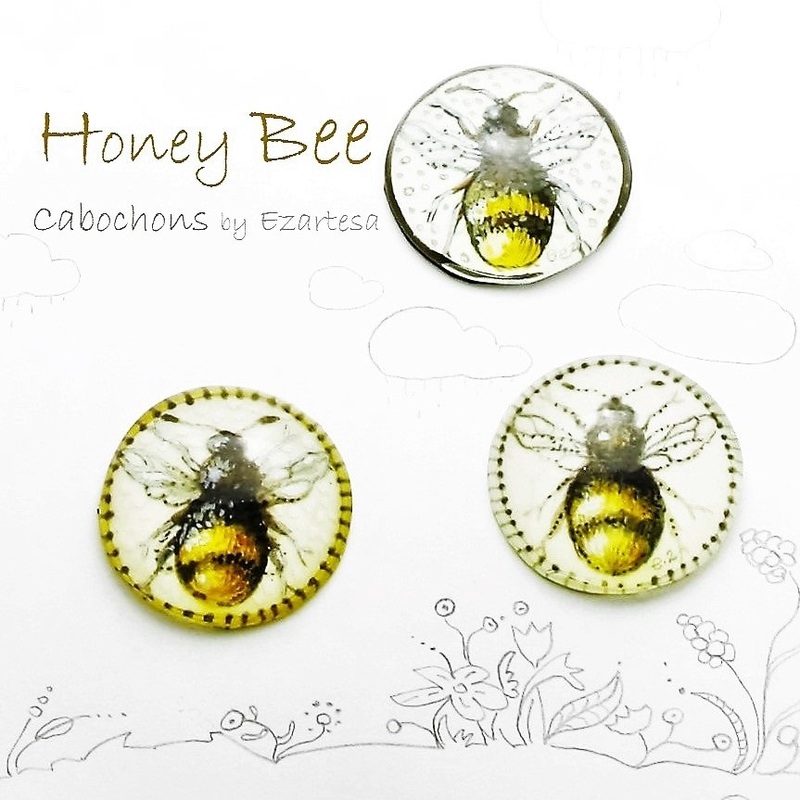 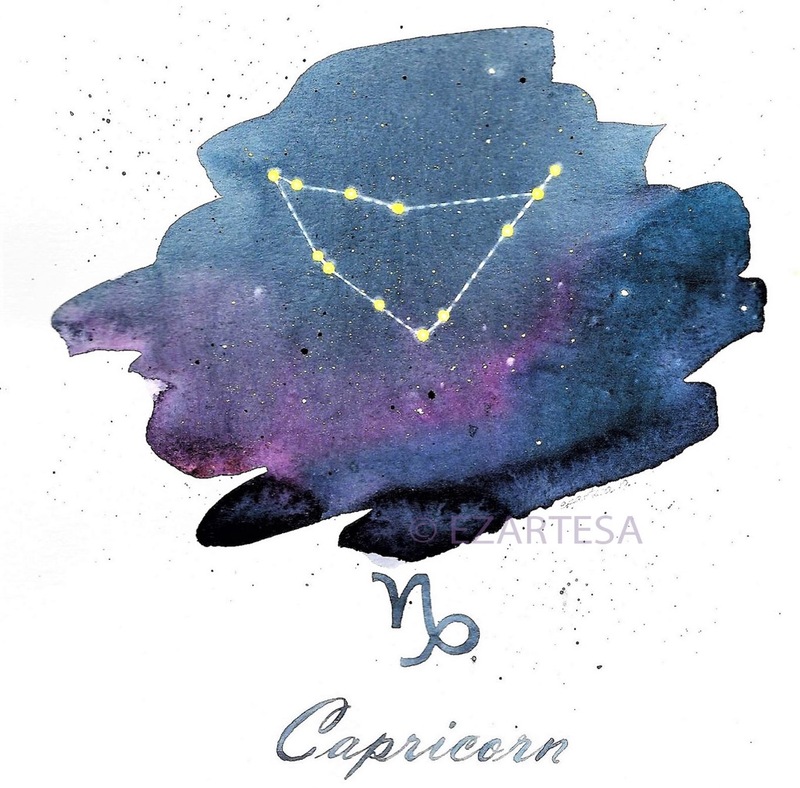 What better way to get back in touch with the cosmos than with a piece of jewelry that celebrates natures little luxuries?